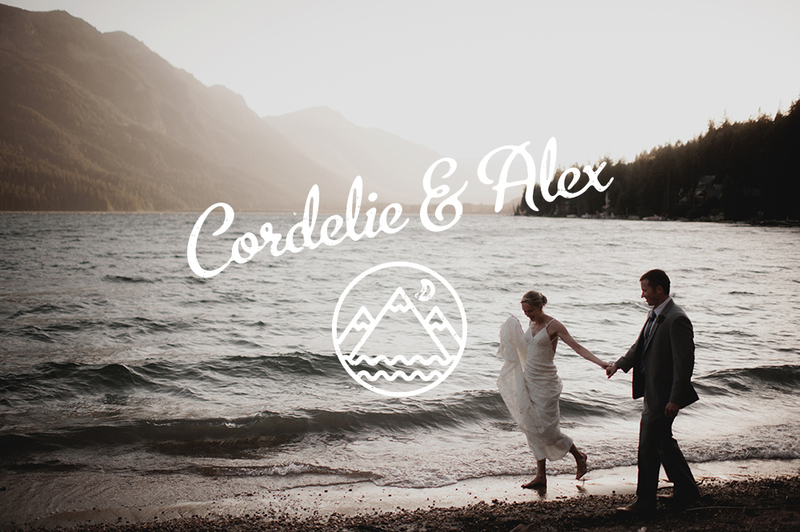 Cordelie + Alex are the type of couple that brings balance to the force. 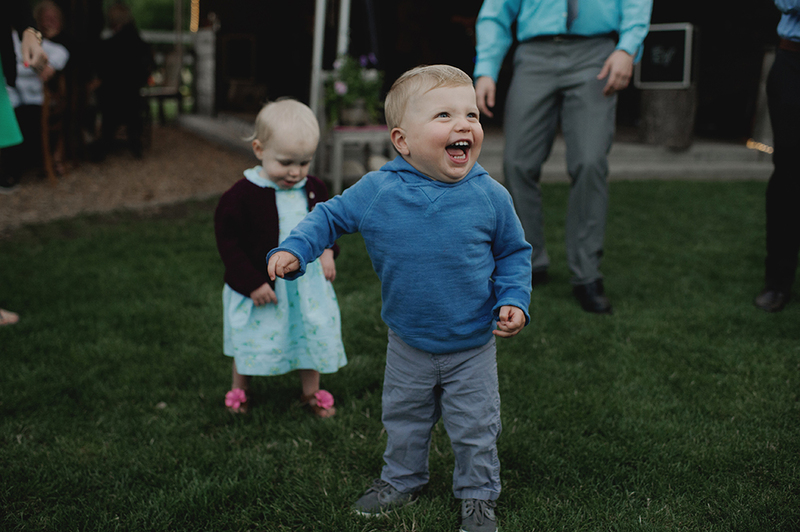 He’s kind, calm, and collected. 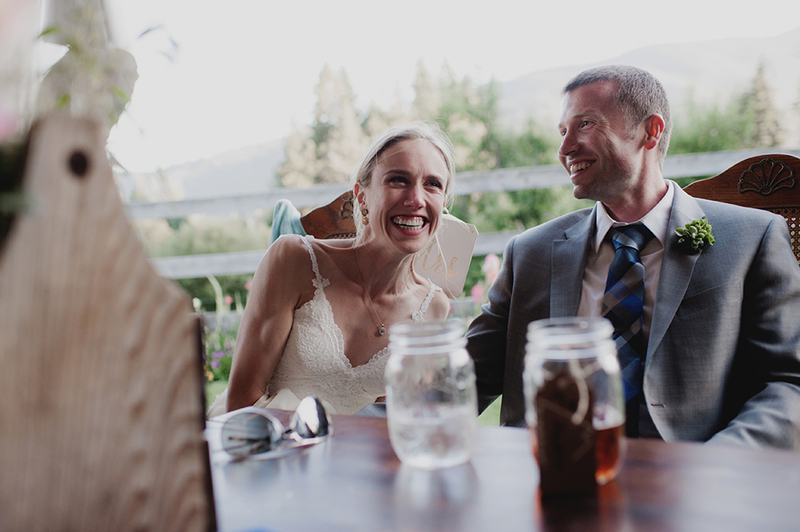 She’s contagiously bubbly and runs marathons. 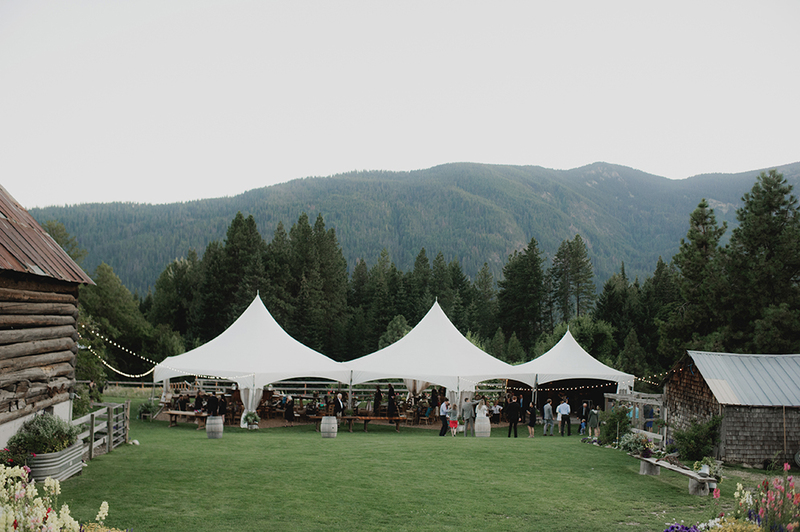 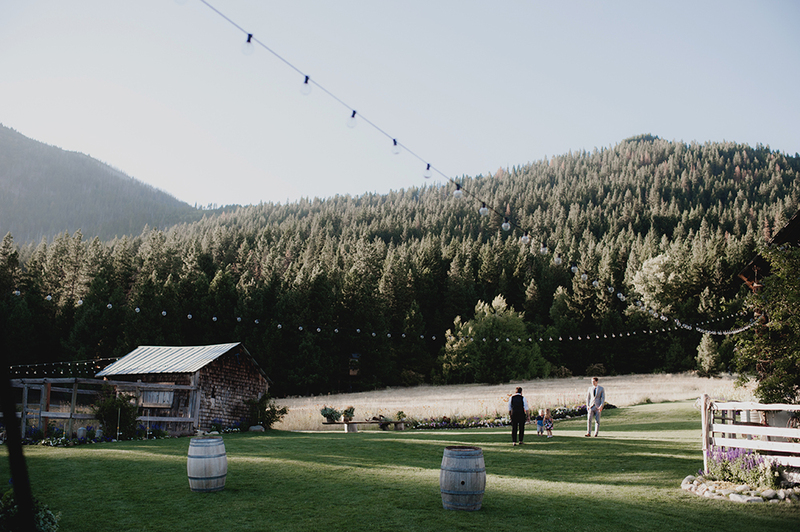 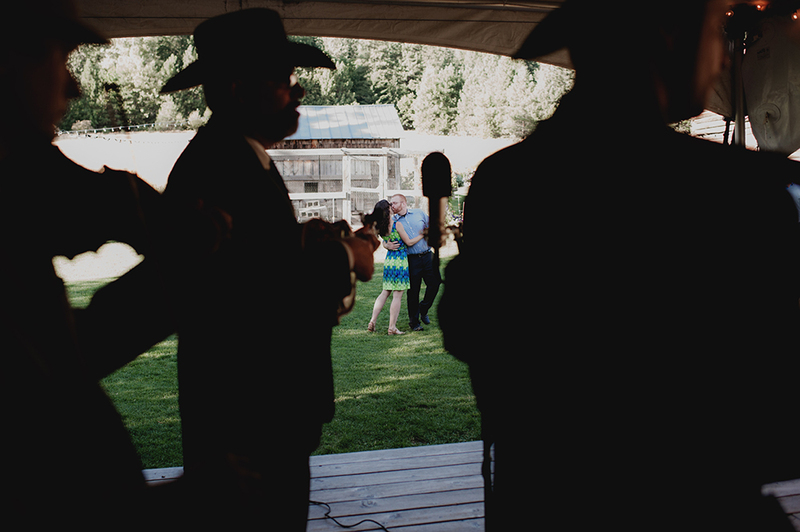 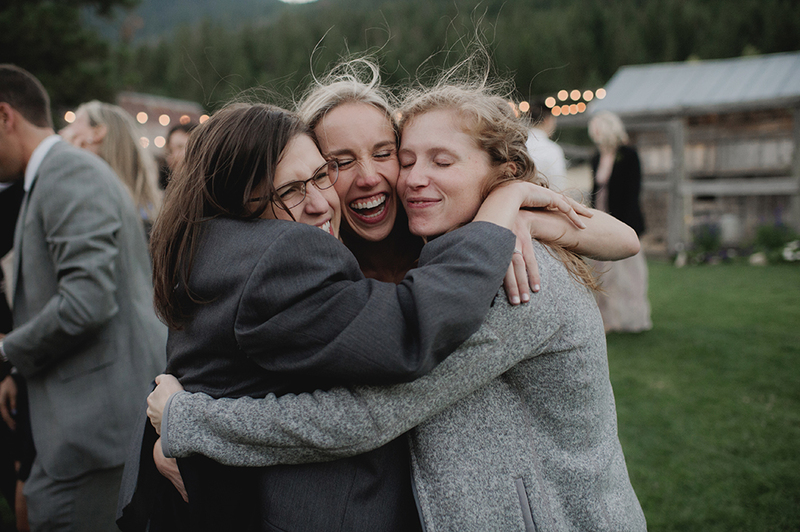 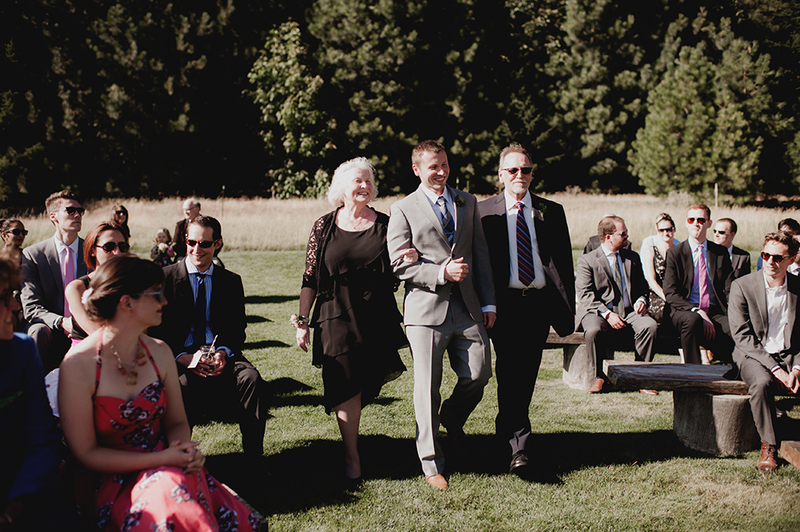 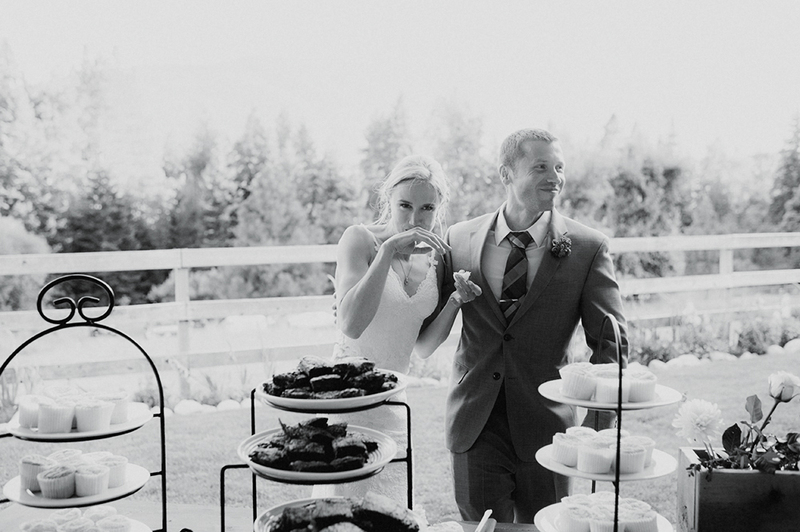 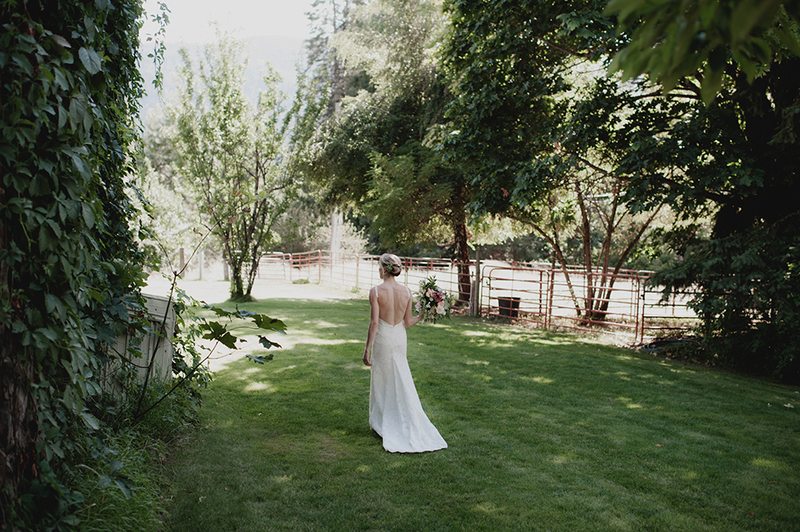 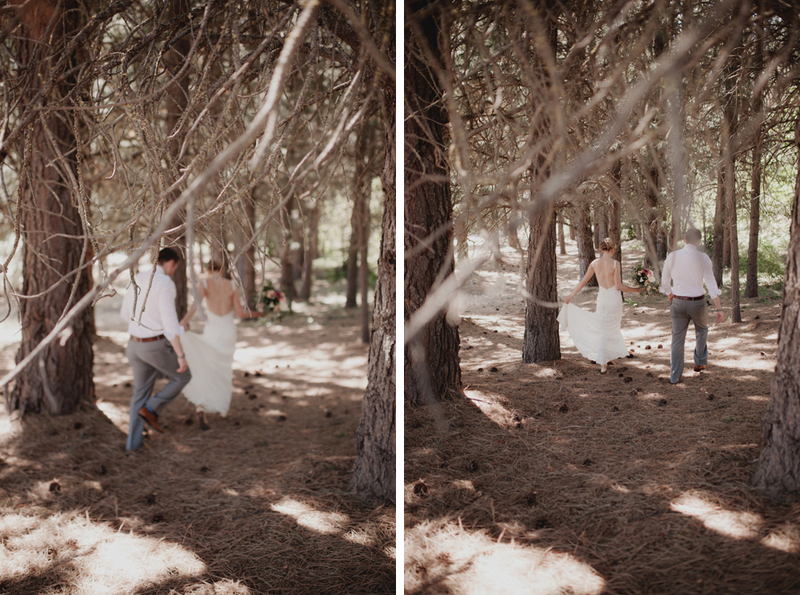 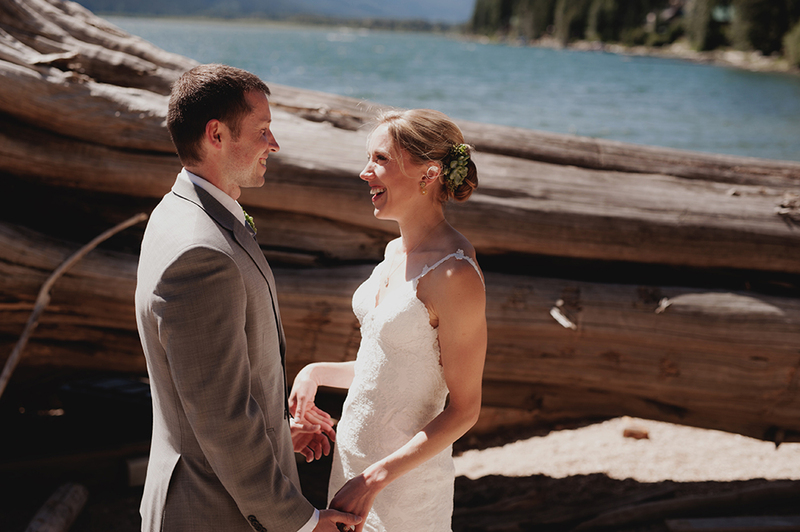 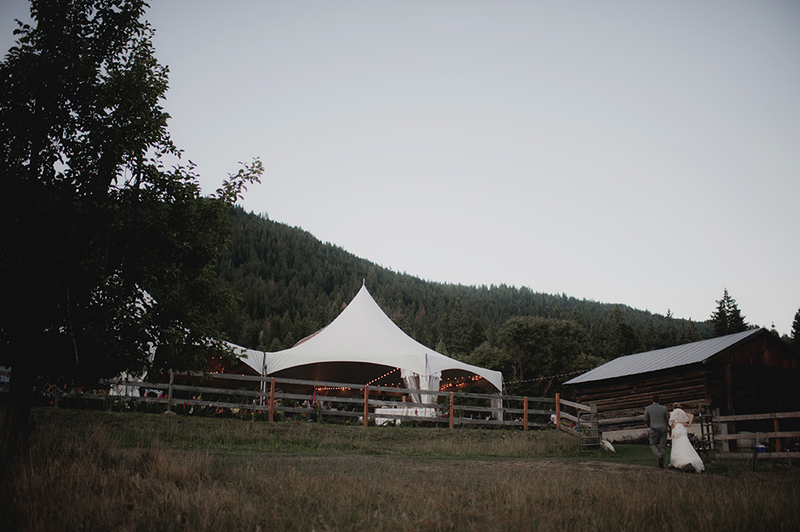 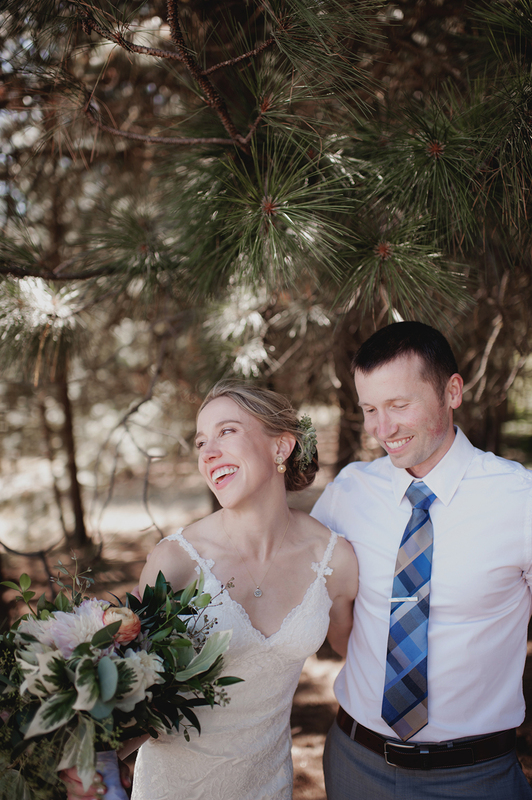 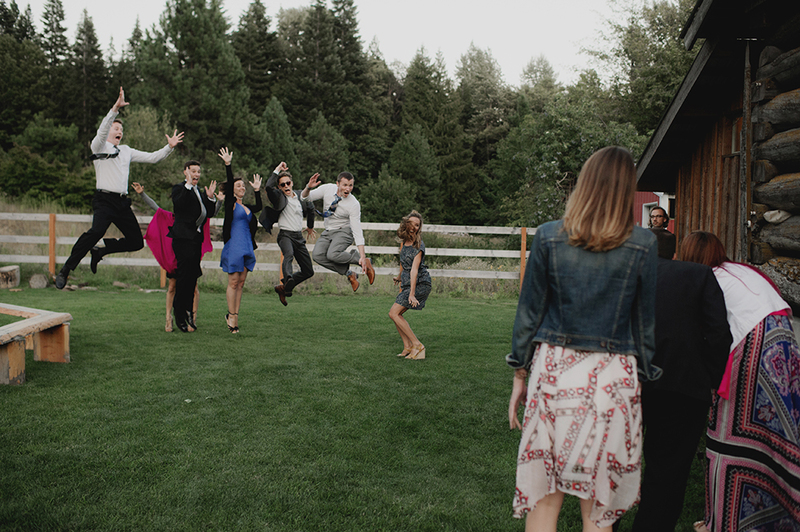 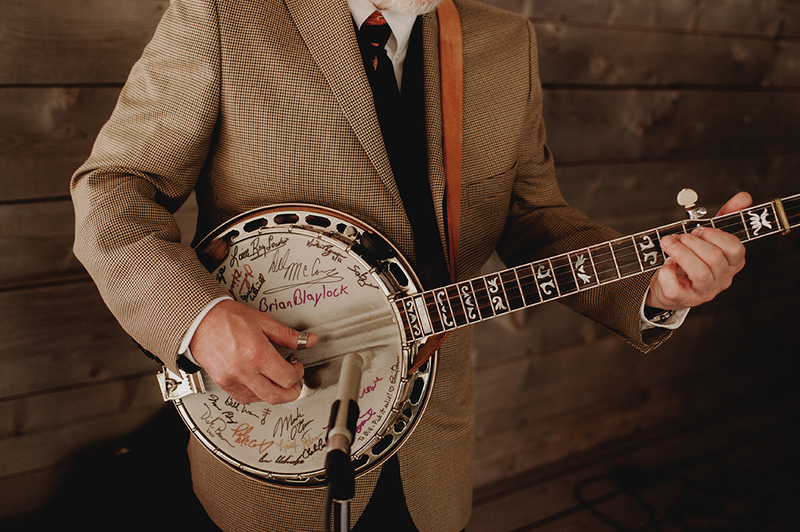 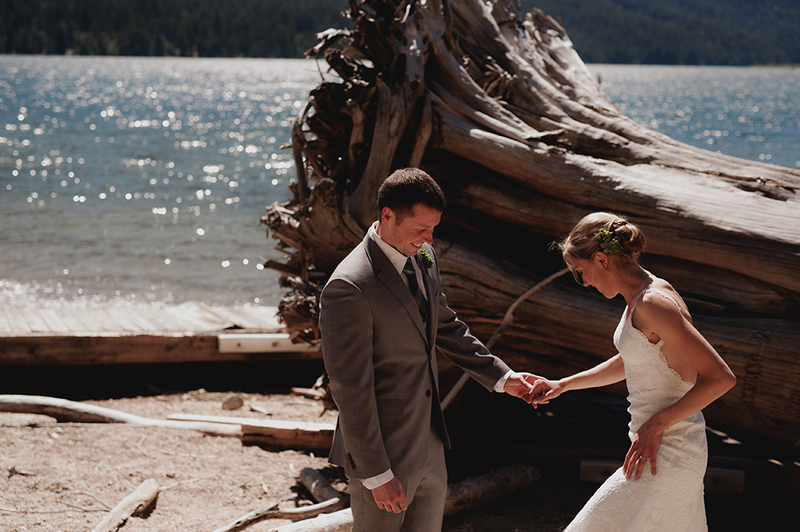 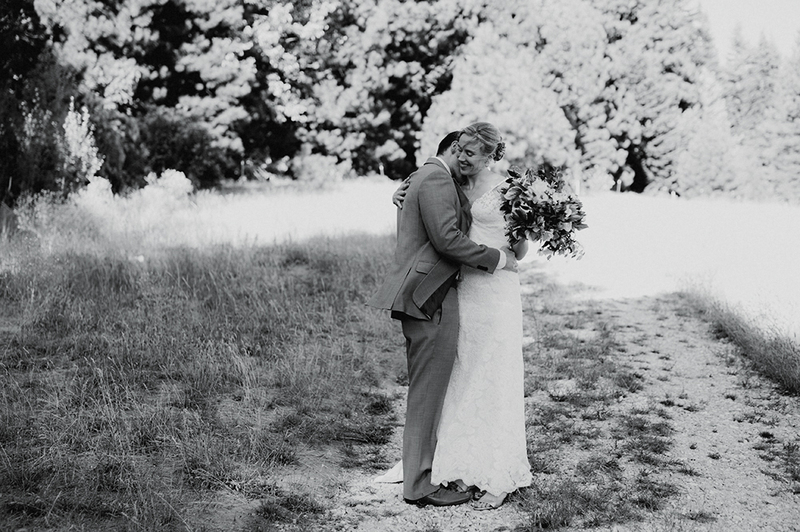 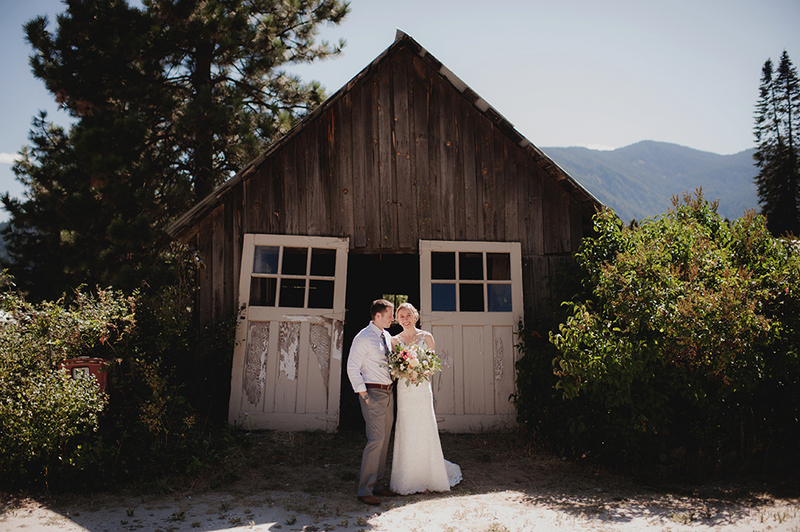 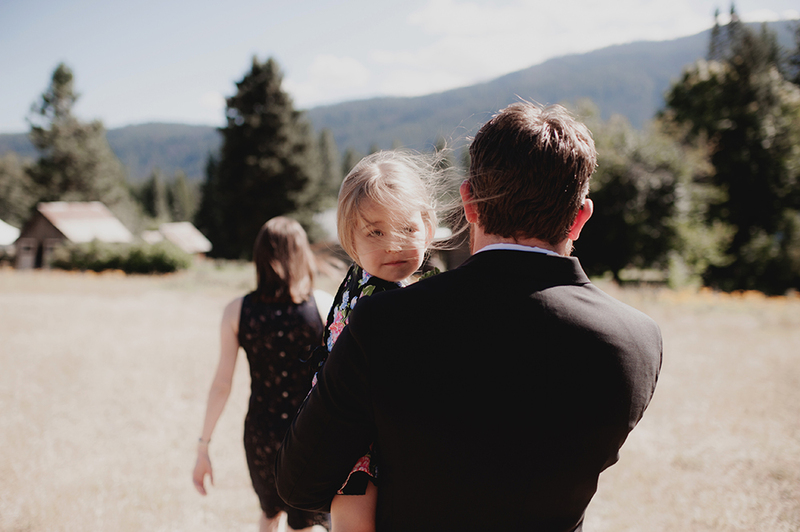 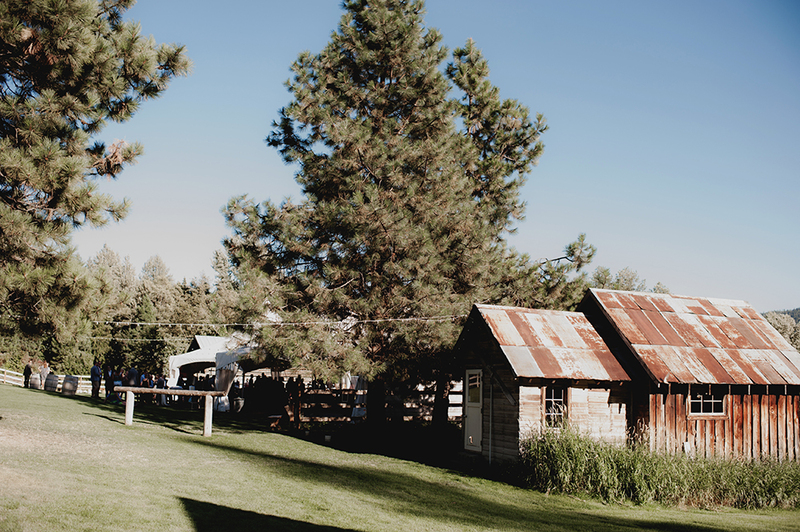 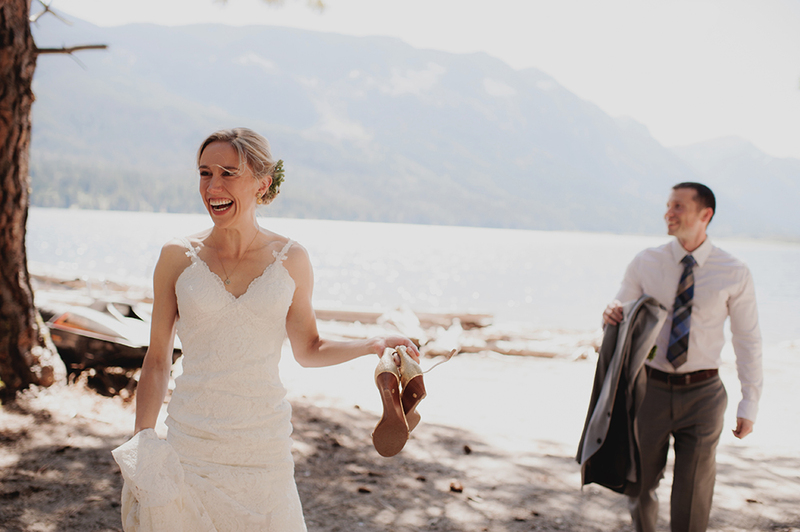 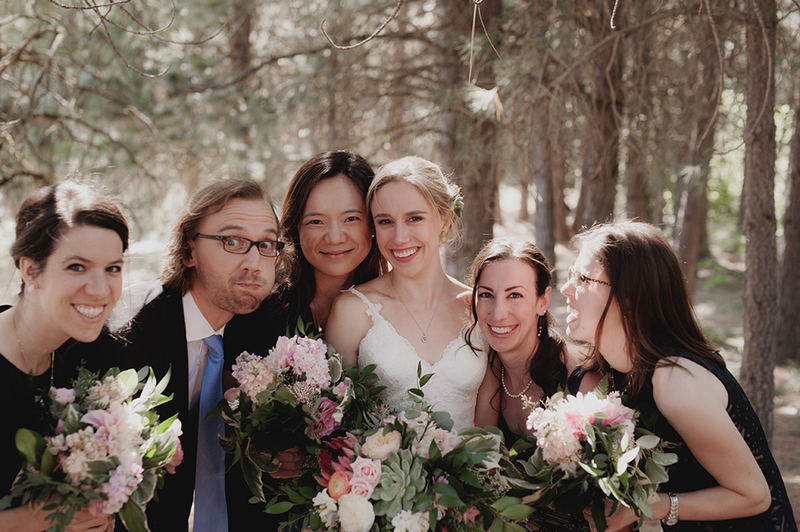 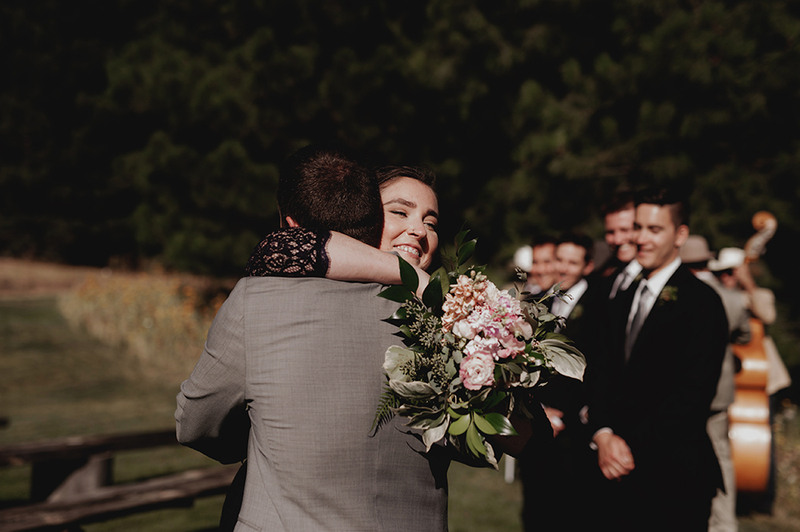 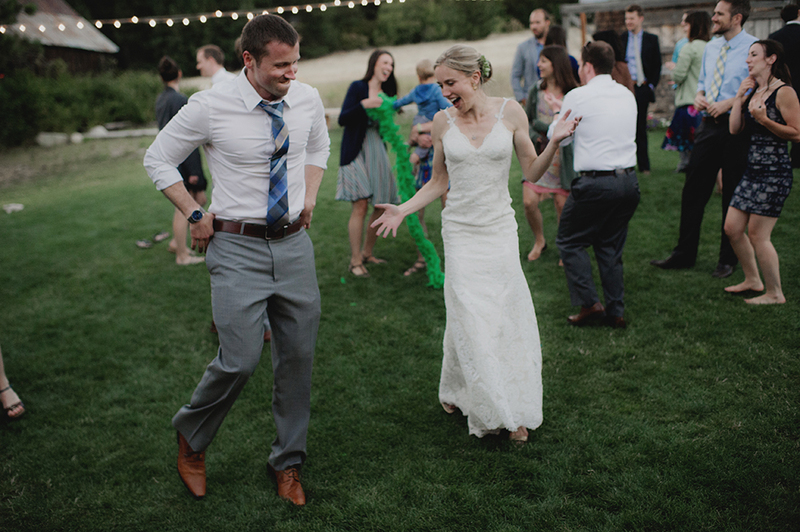 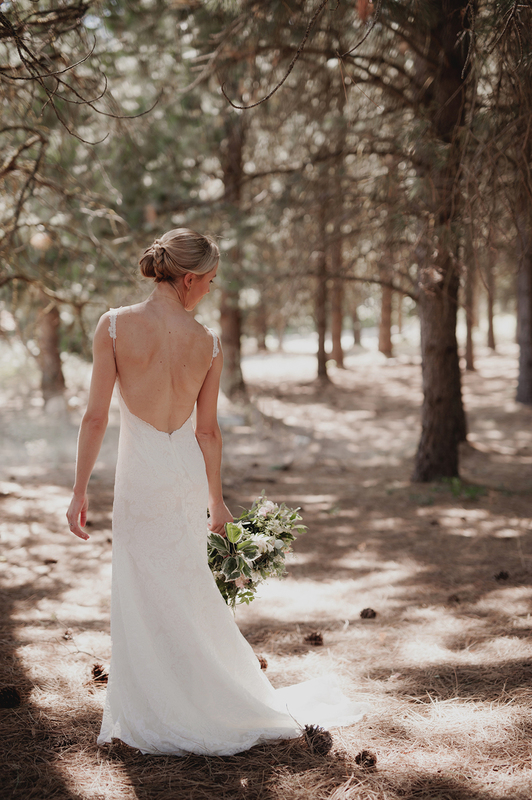 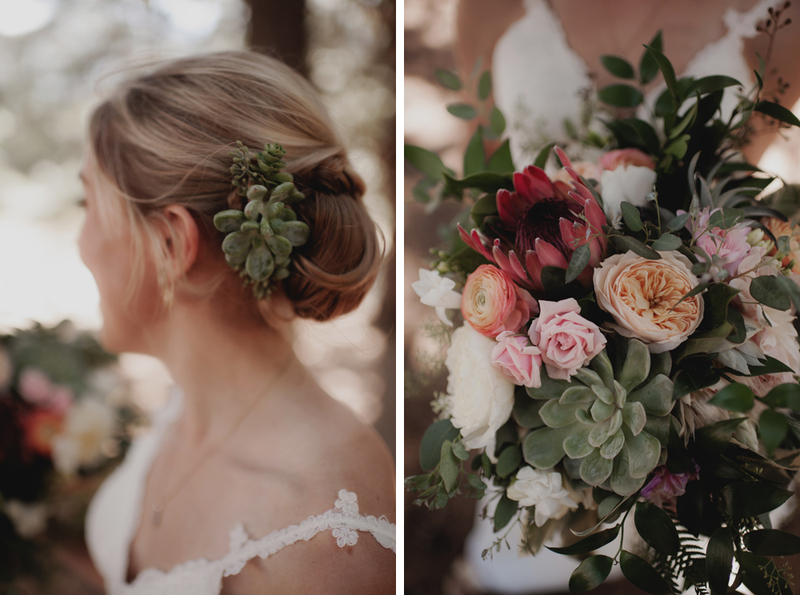 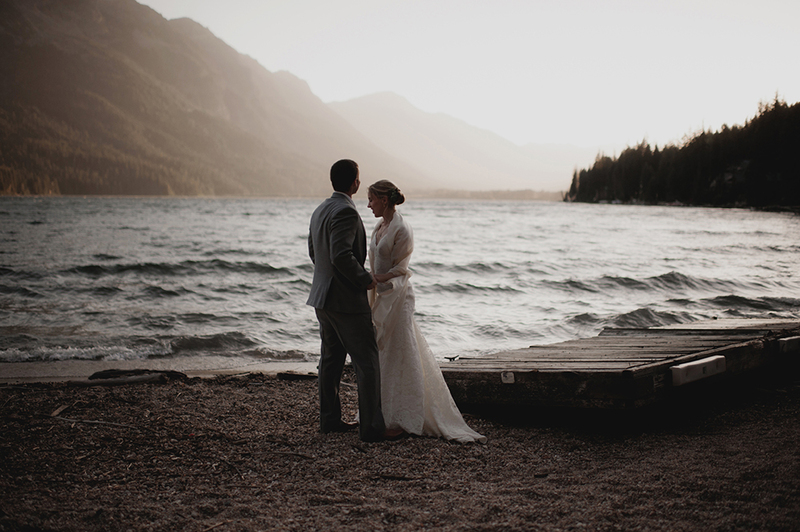 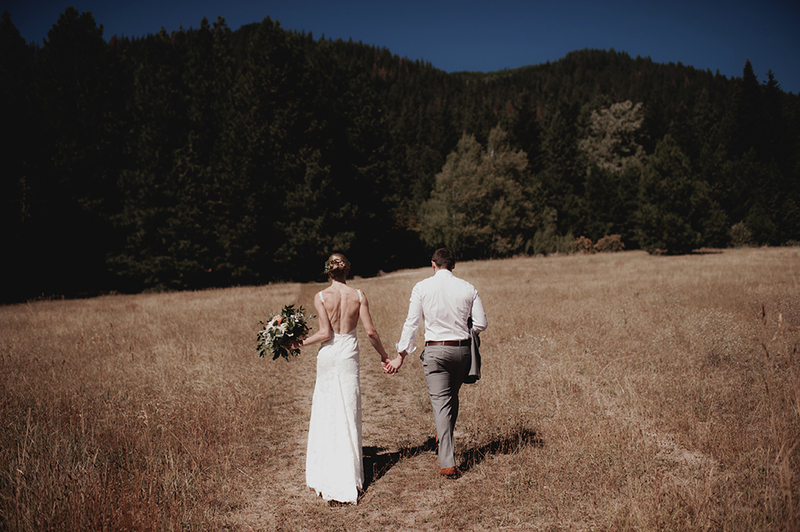 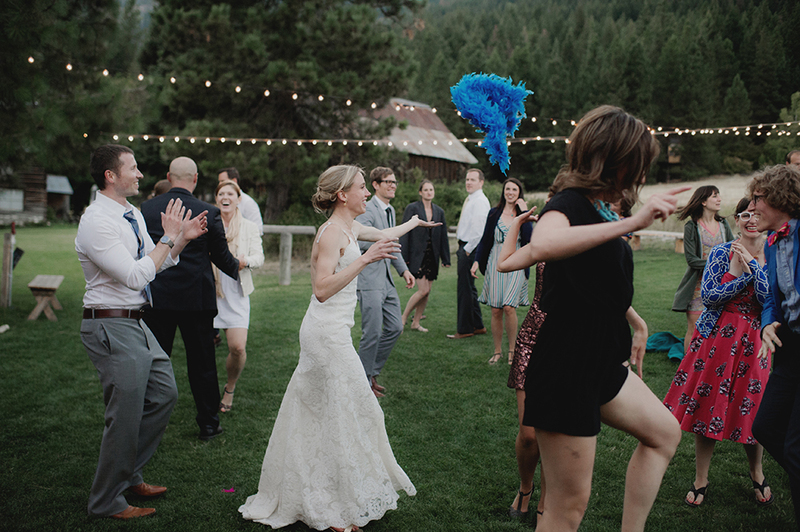 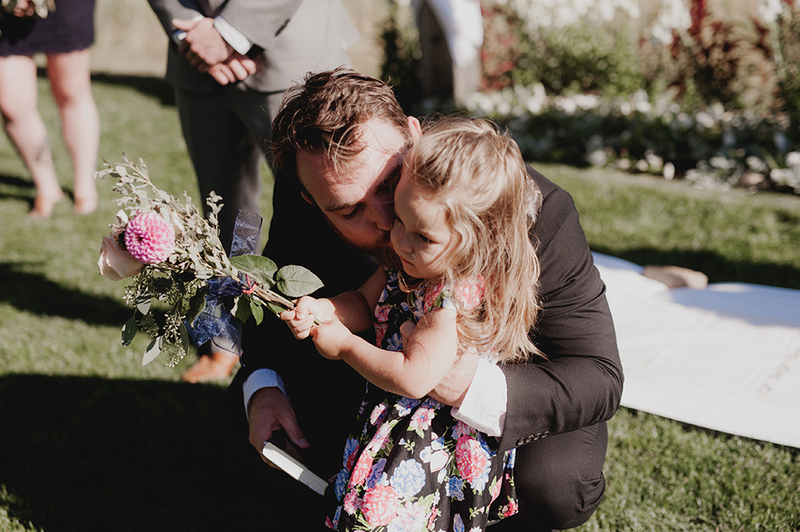 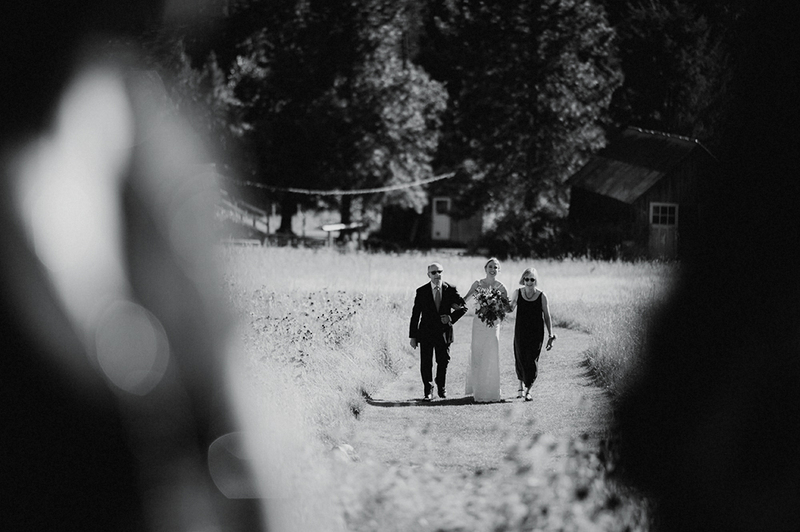 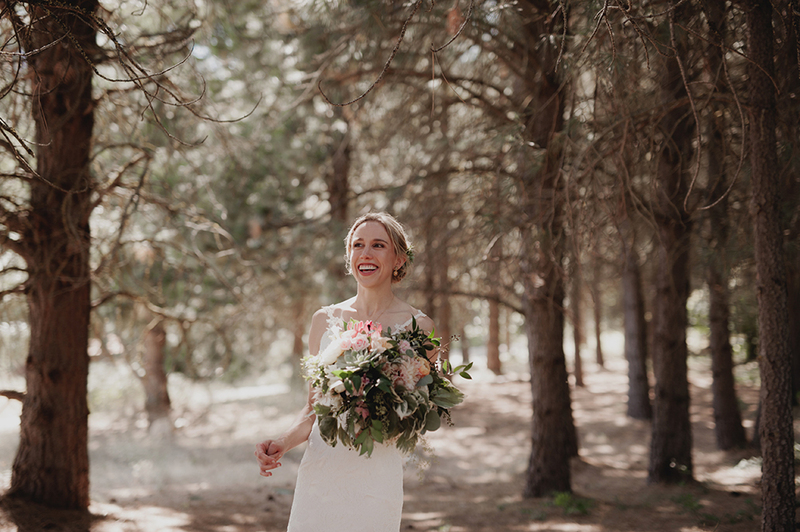 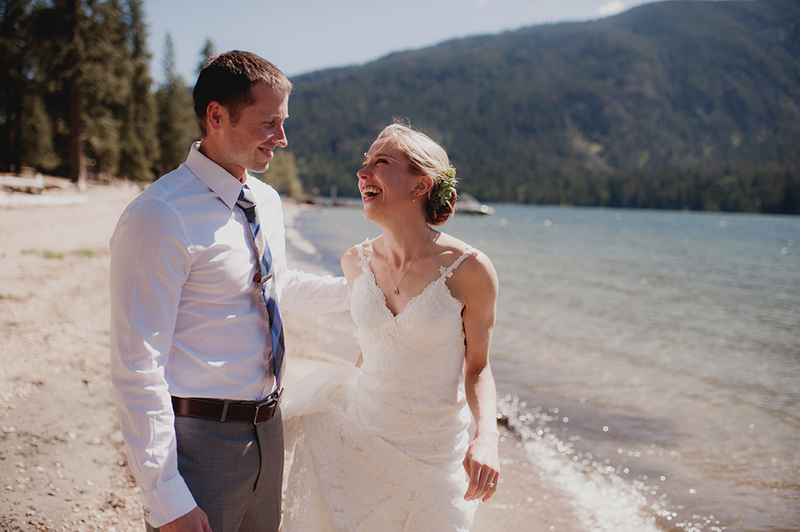 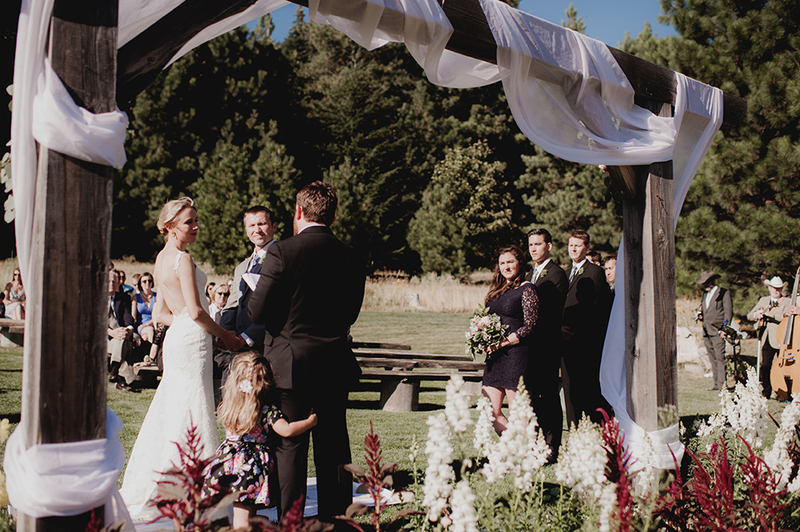 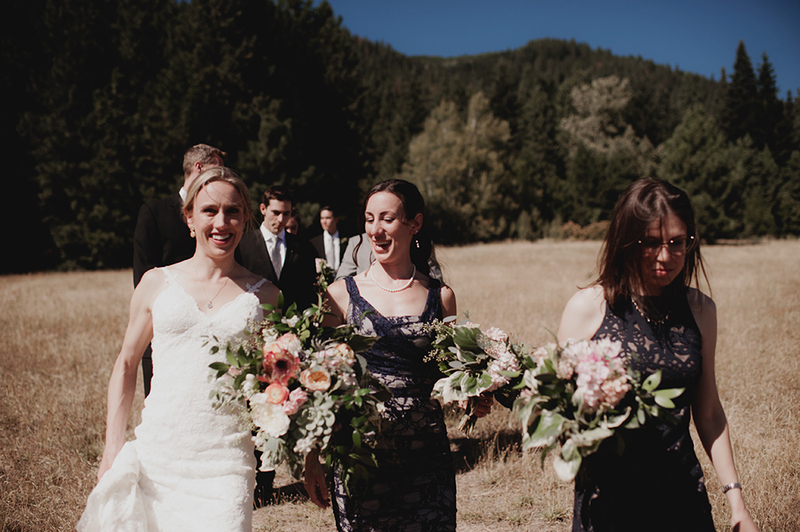 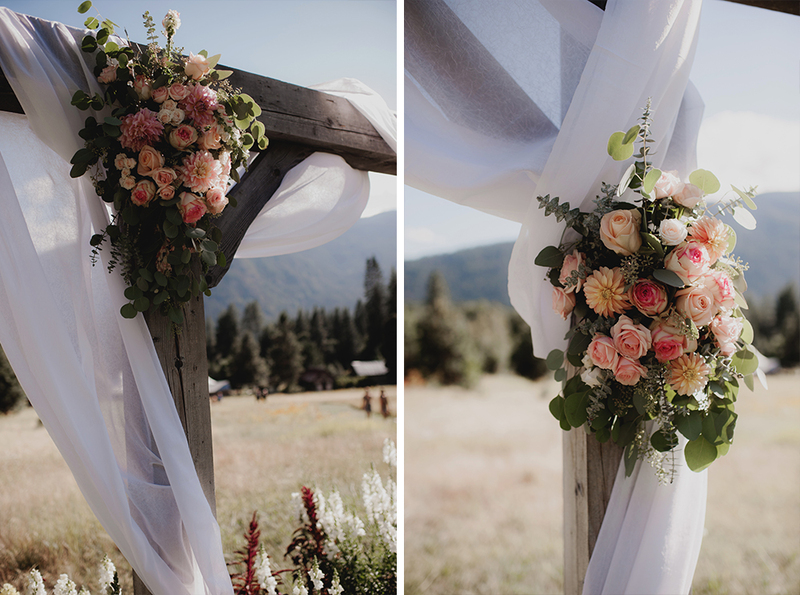 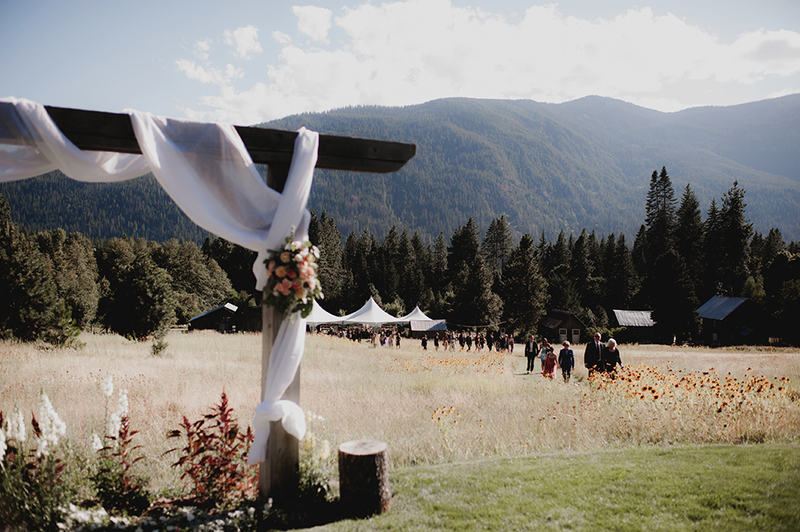 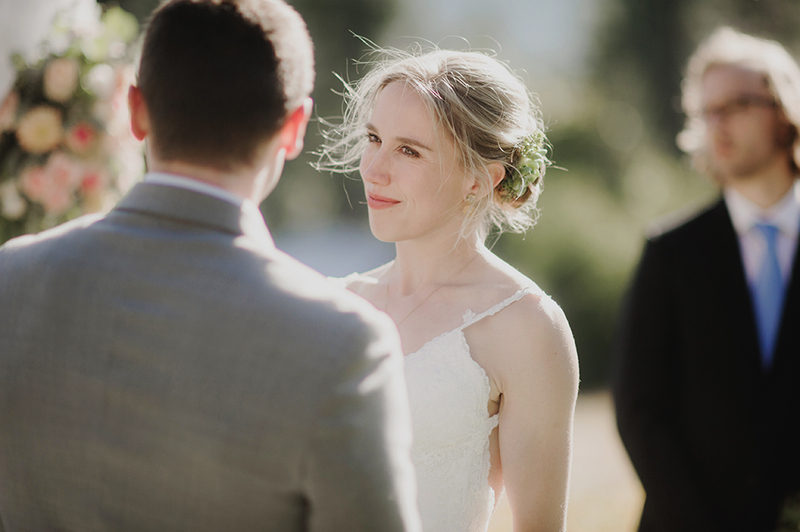 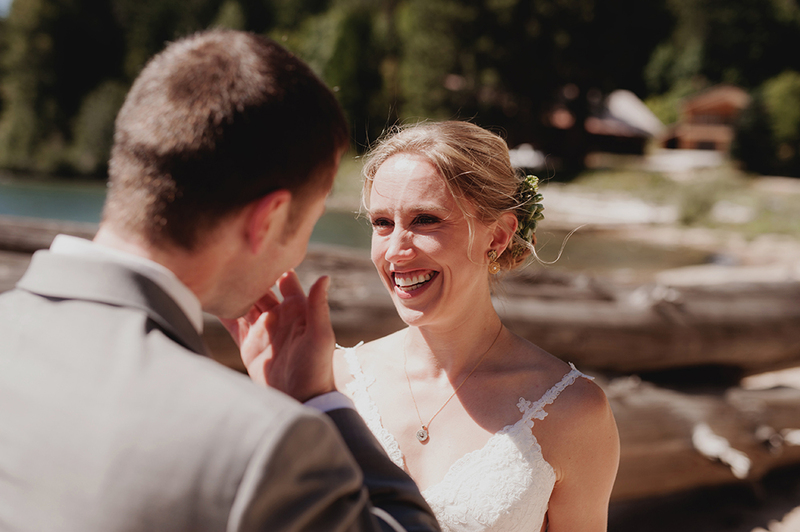 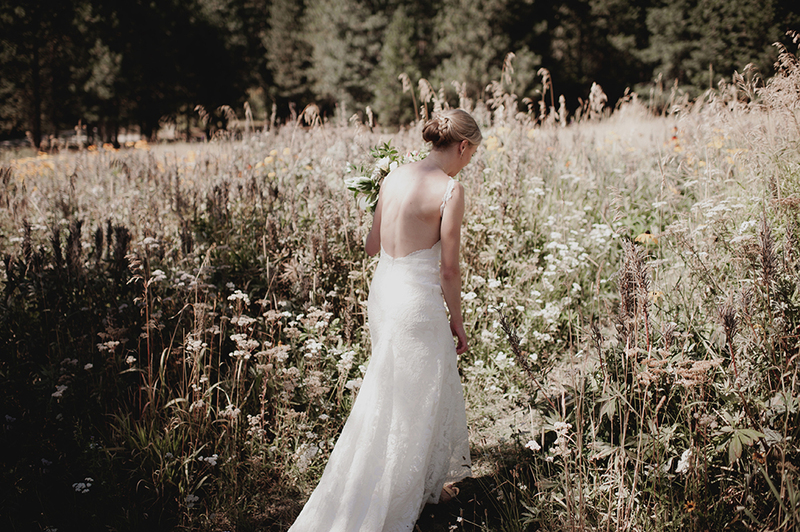 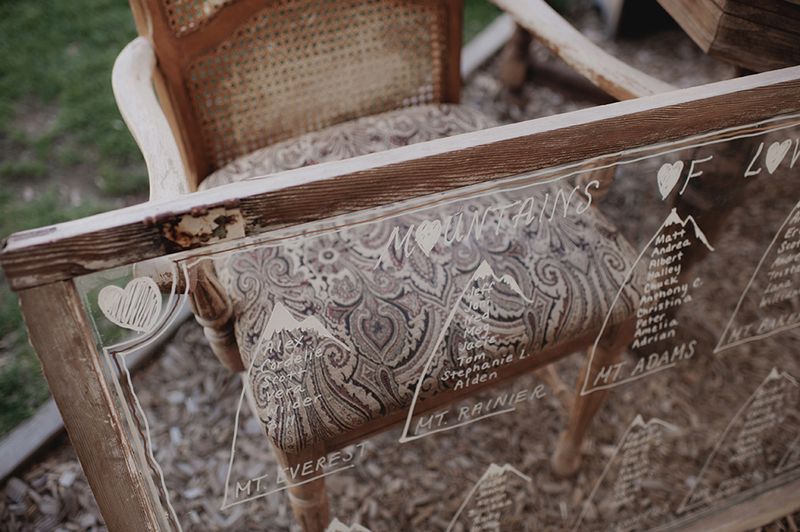 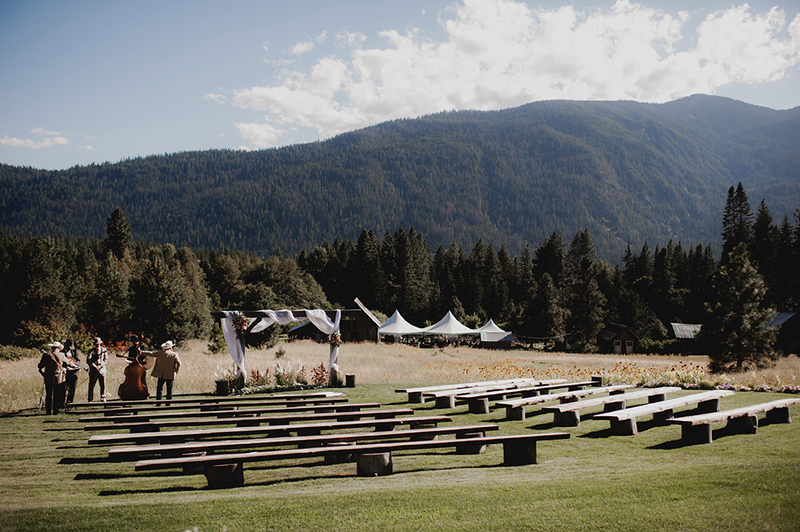 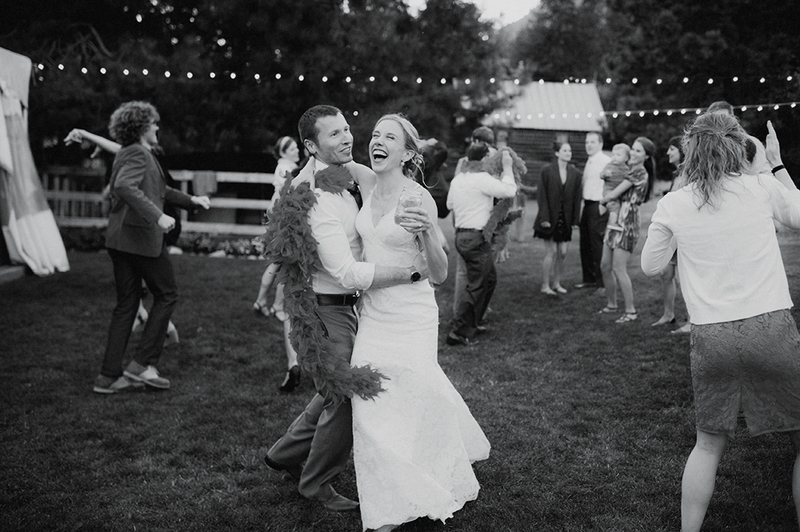 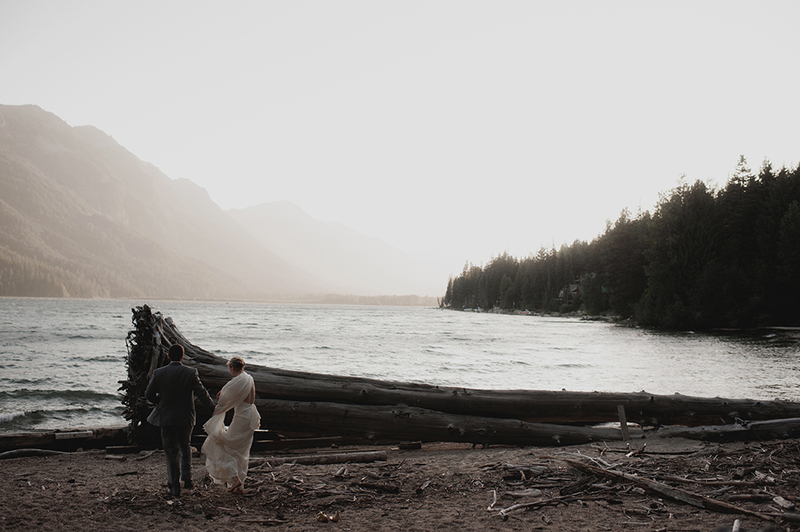 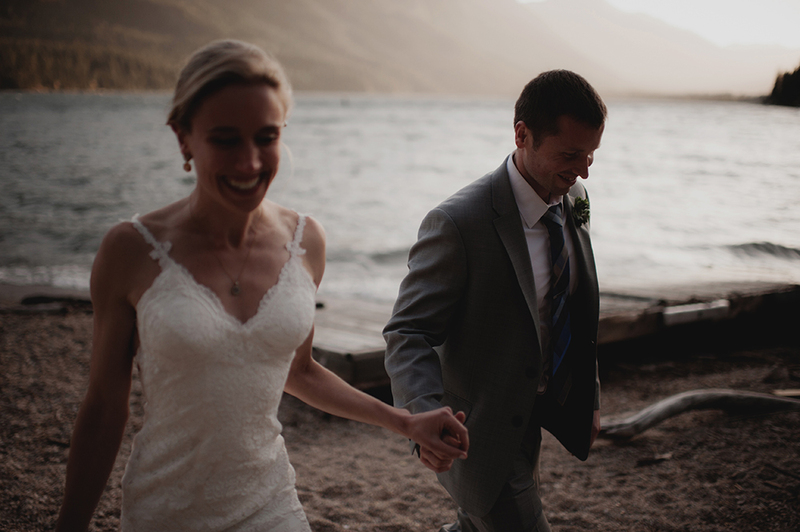 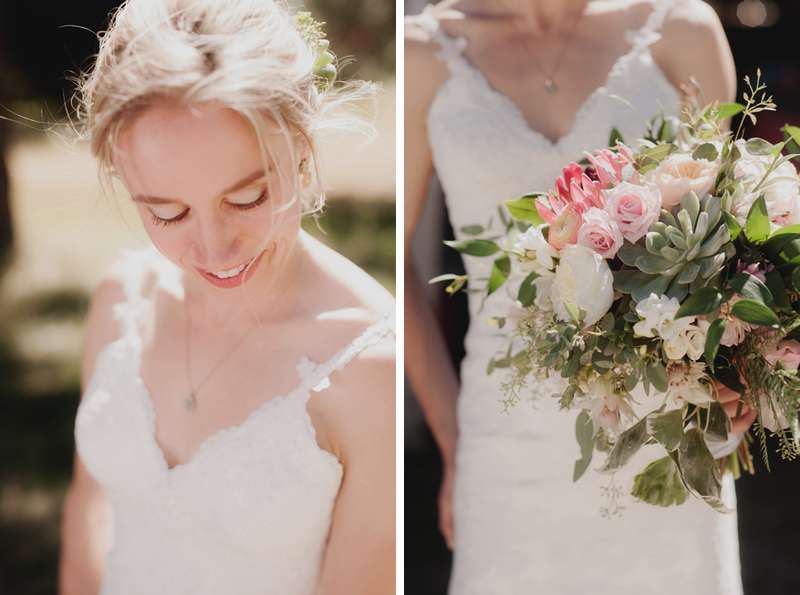 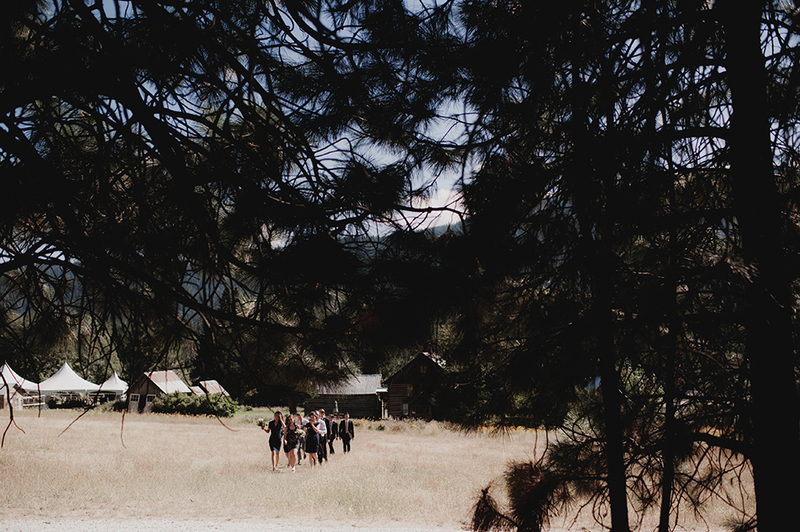 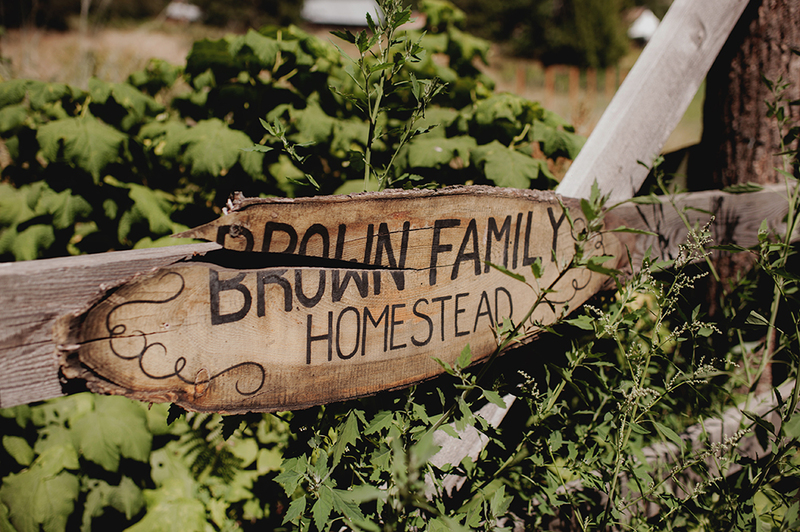 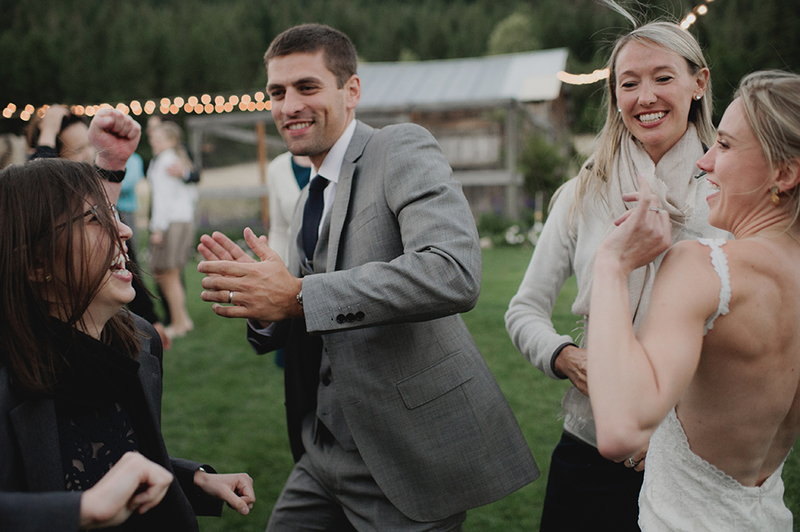 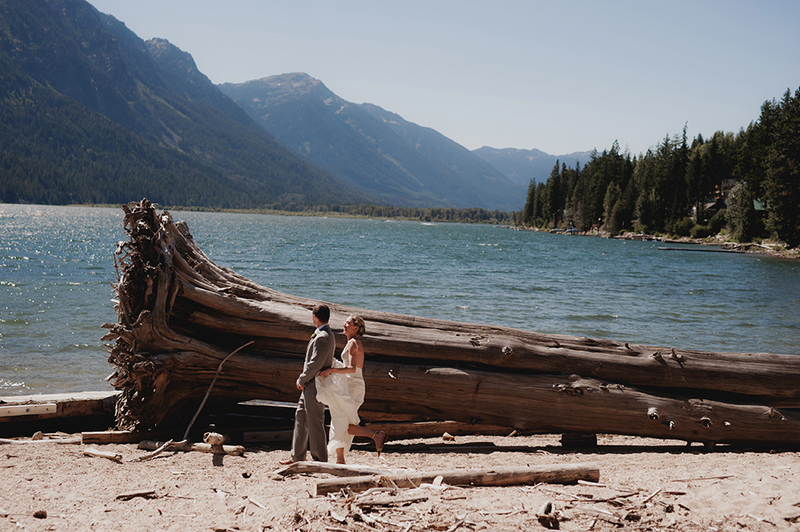 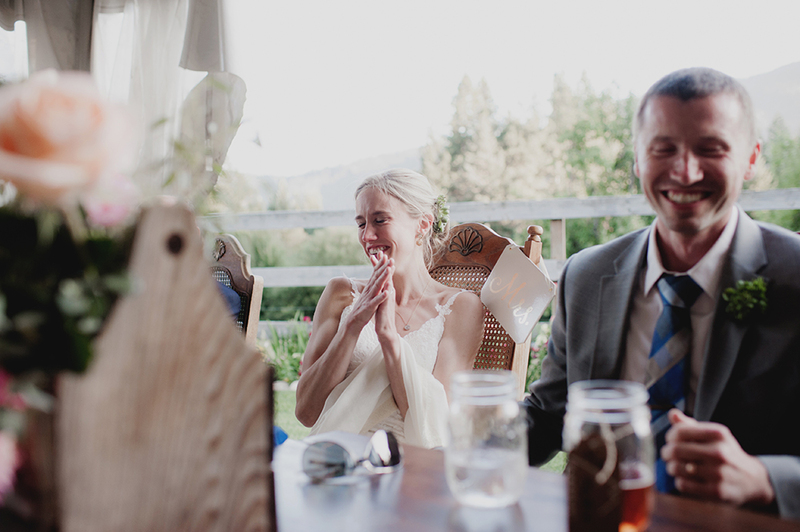 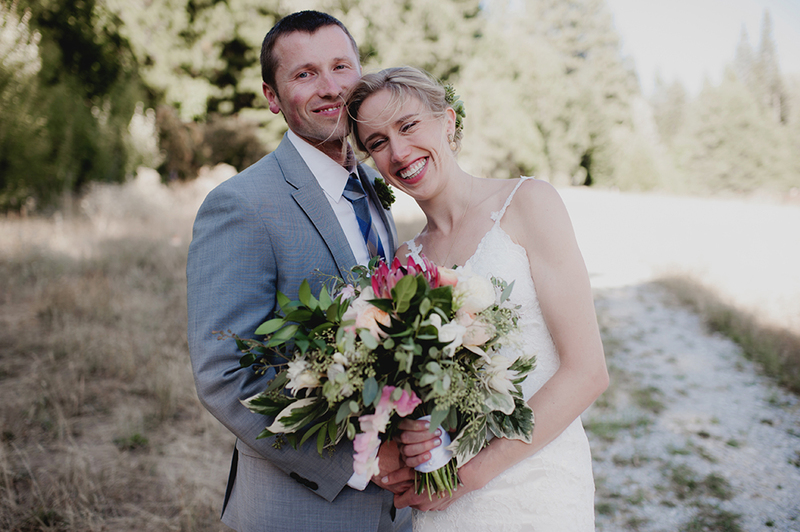 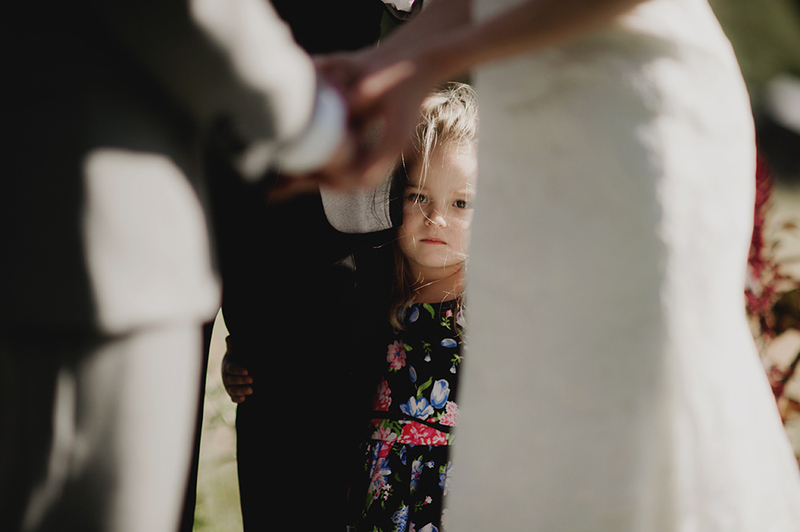 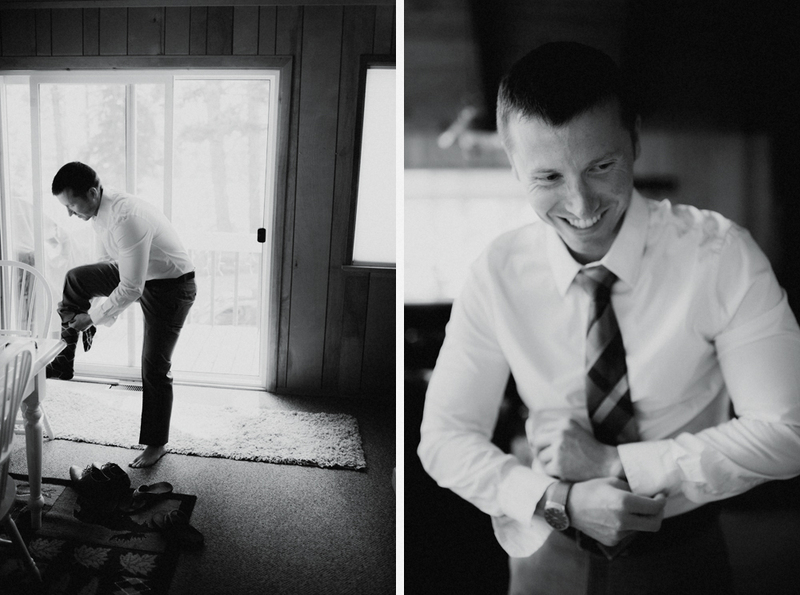 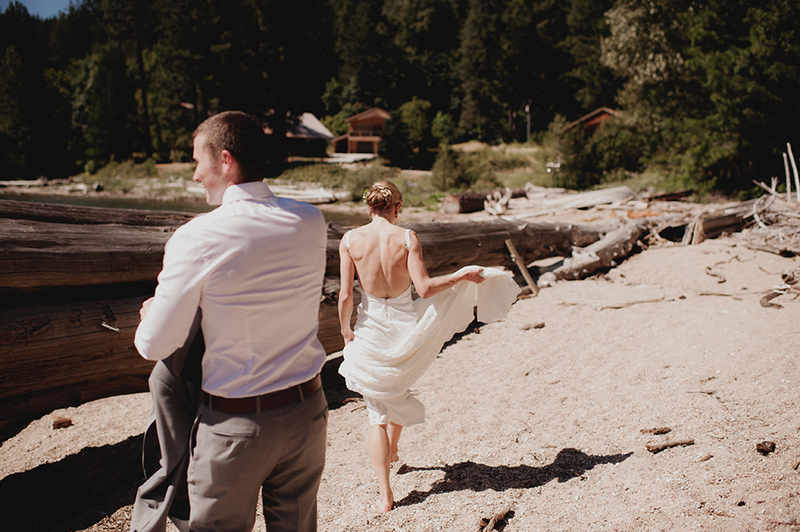 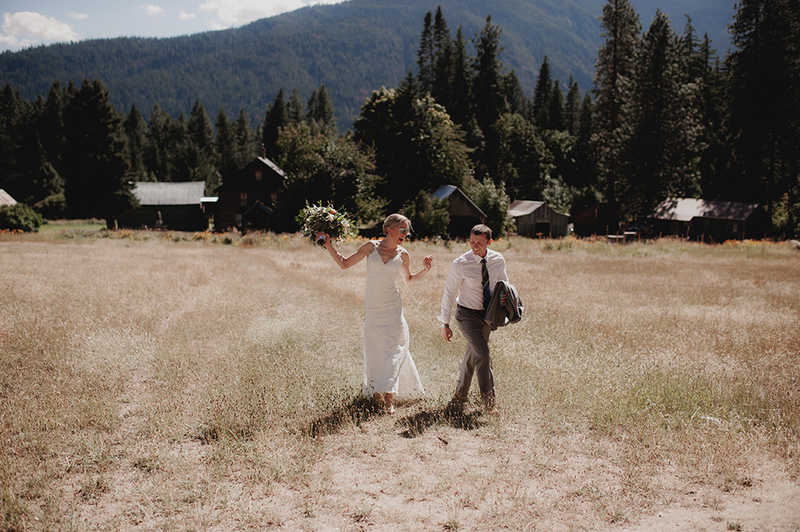 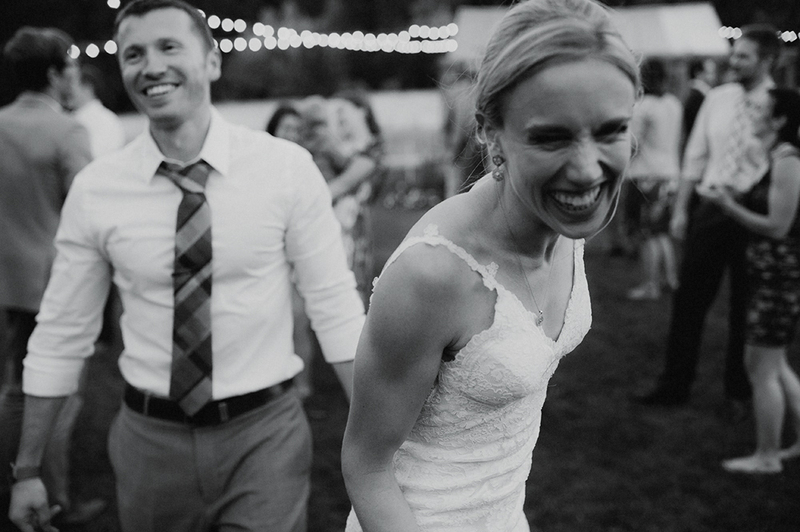 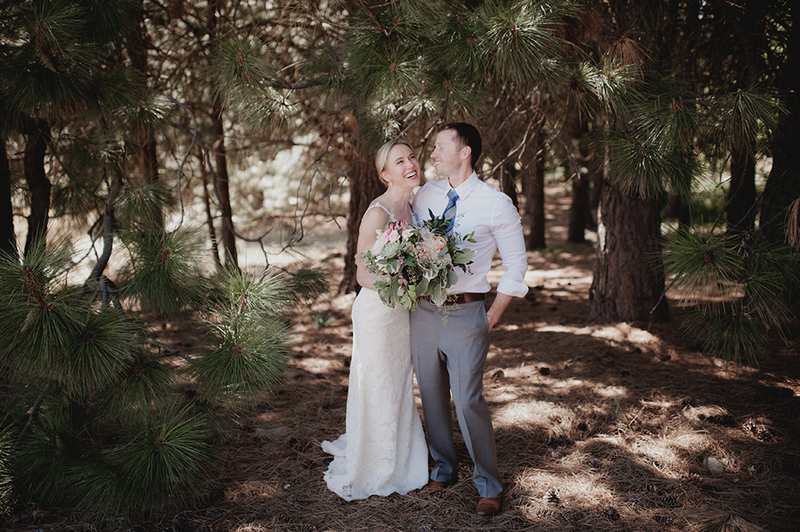 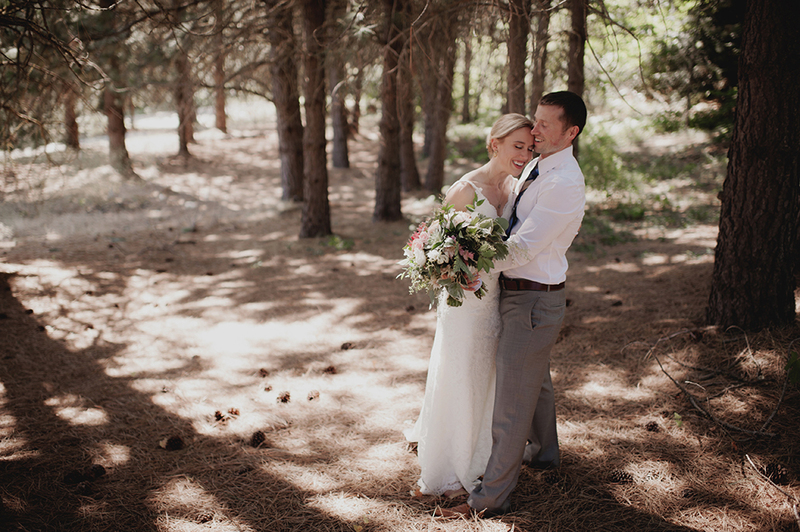 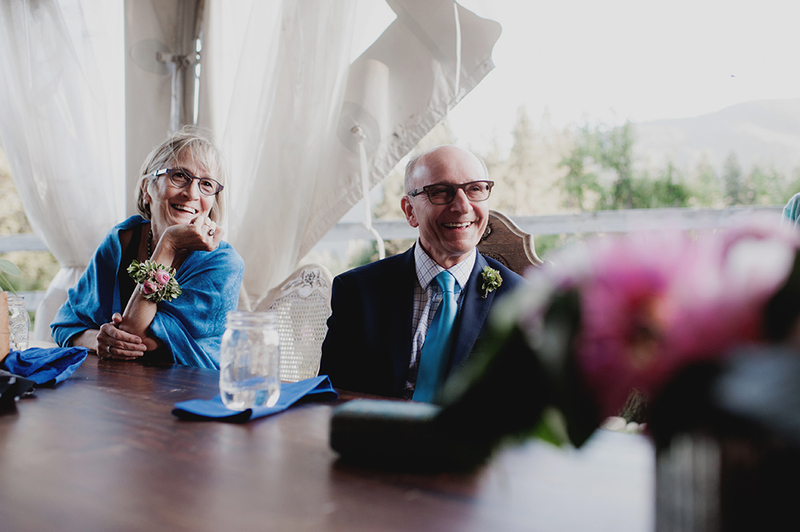 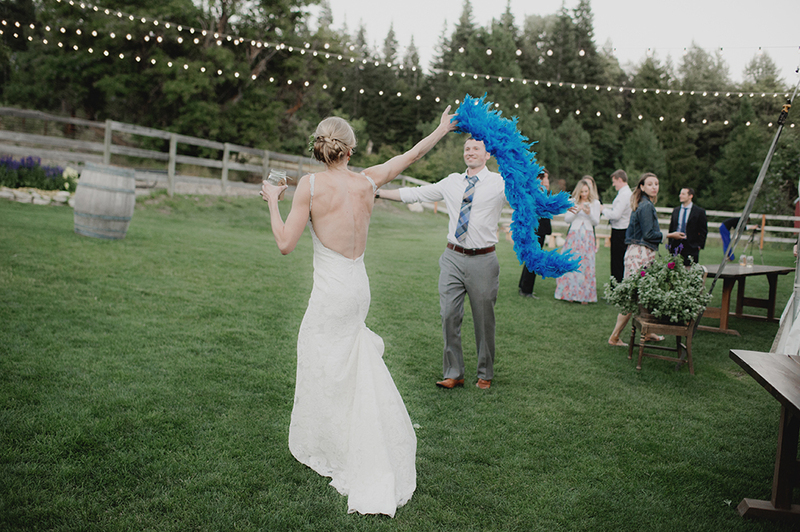 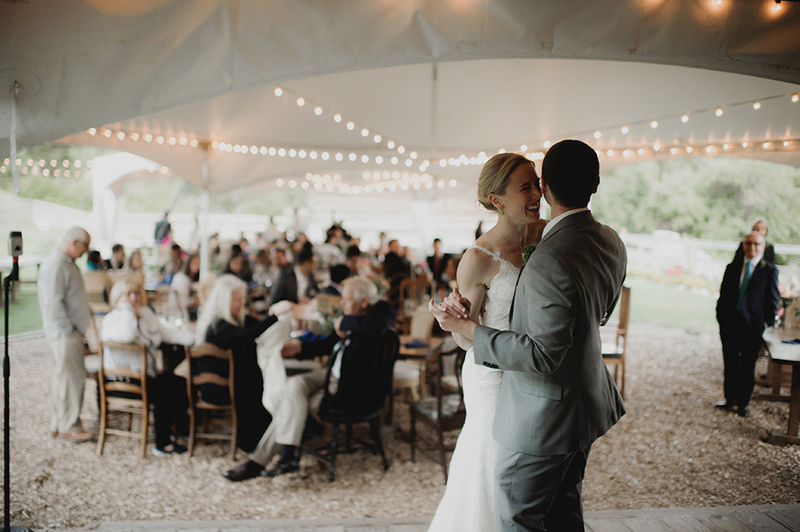 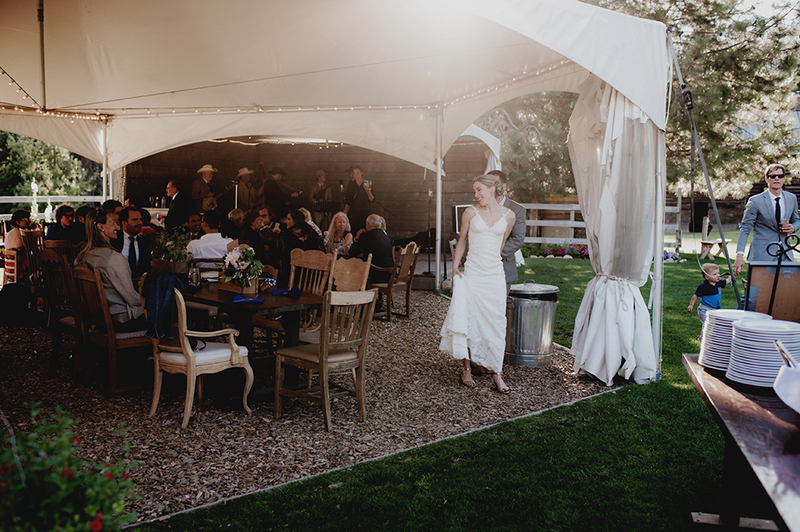 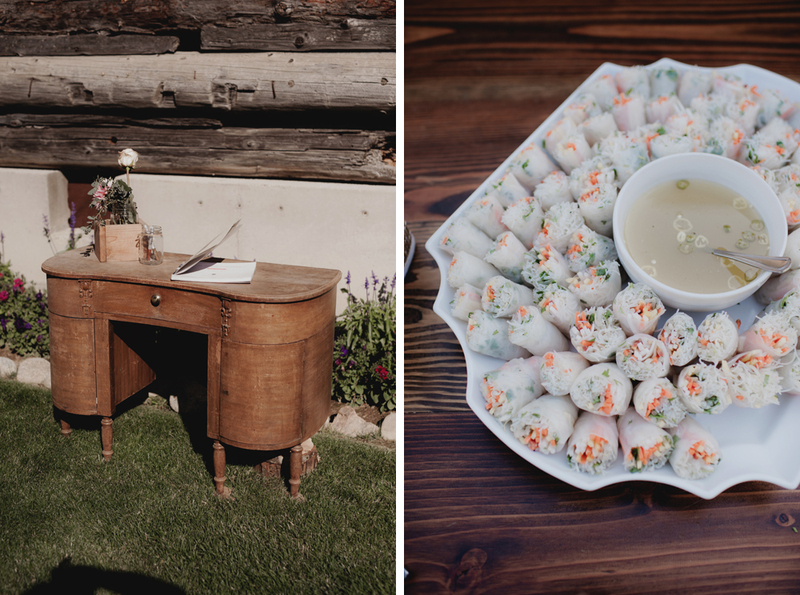 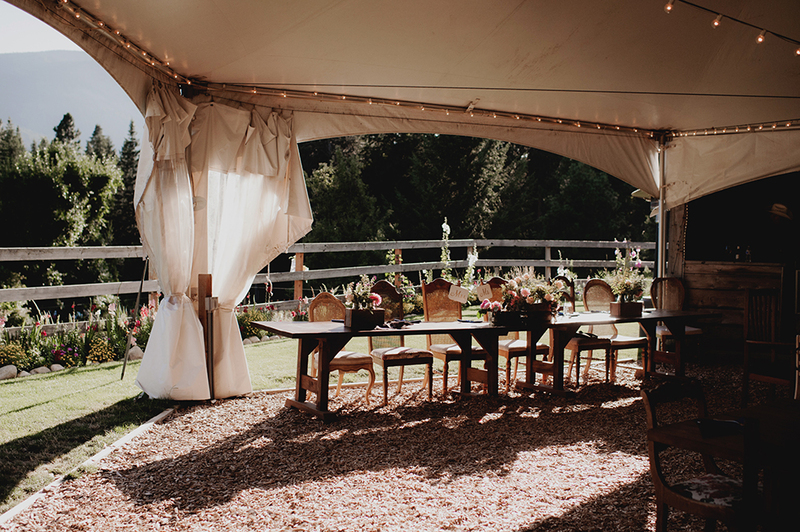 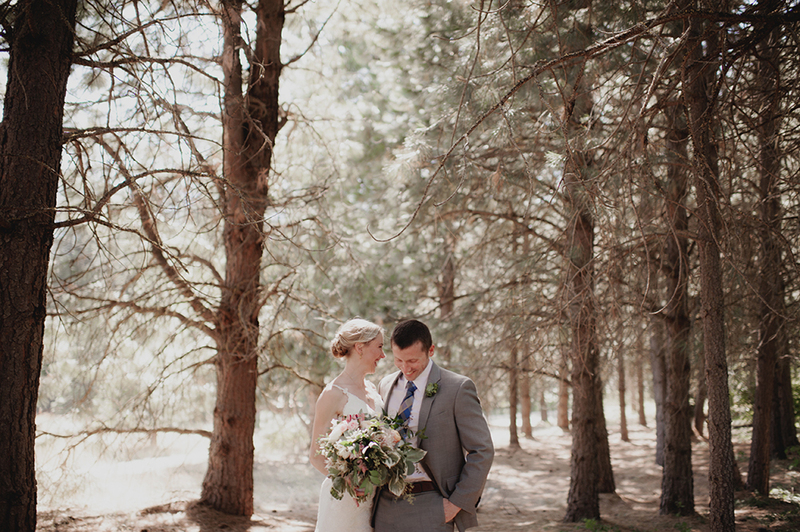 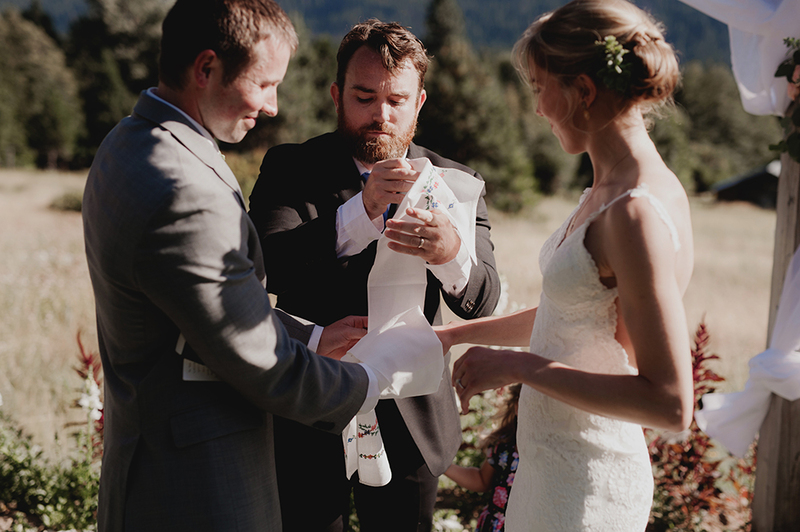 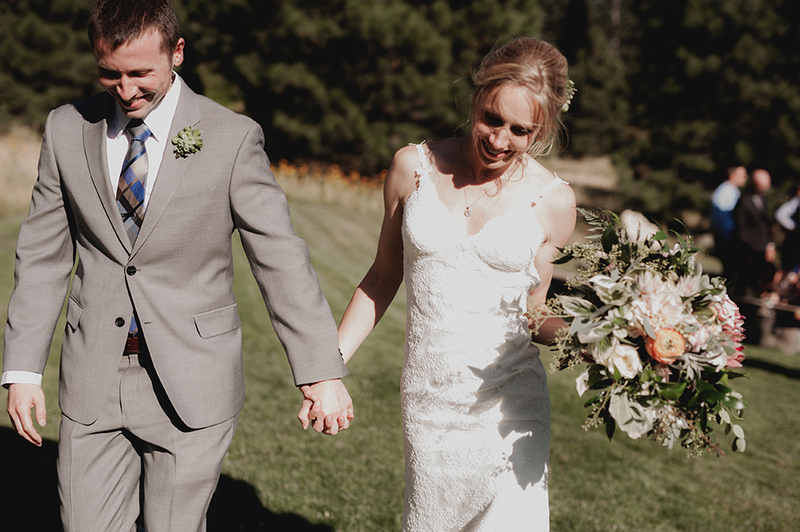 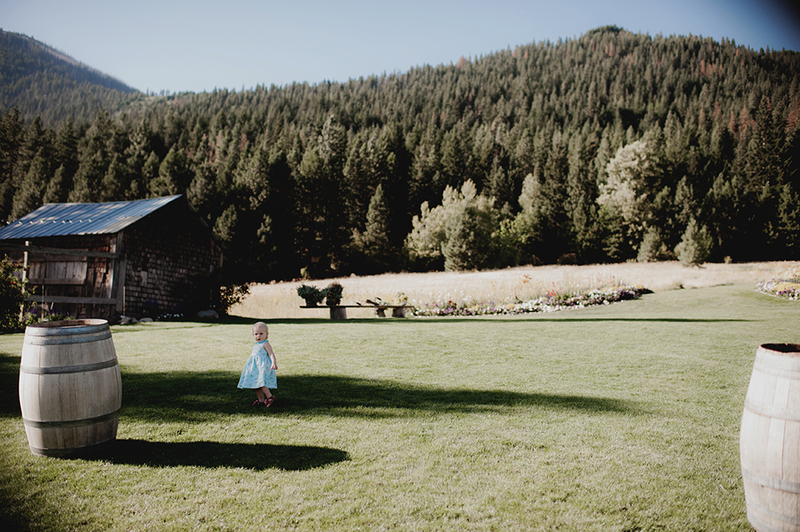 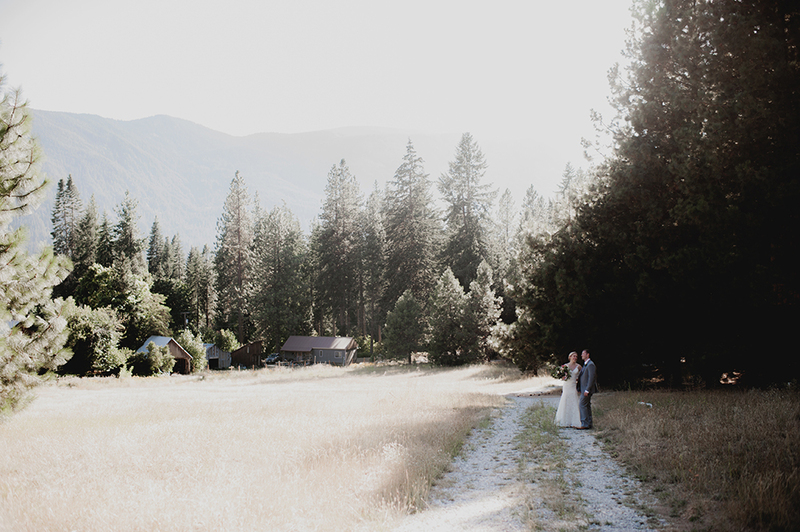 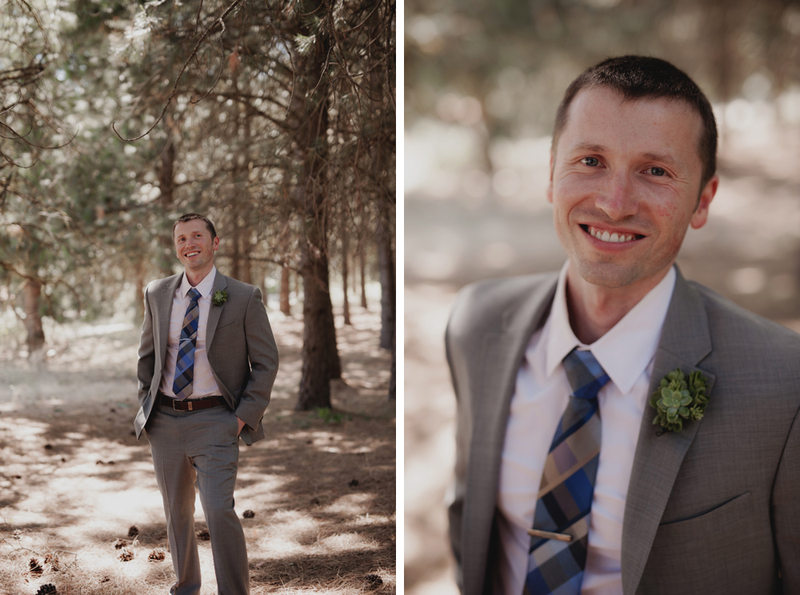 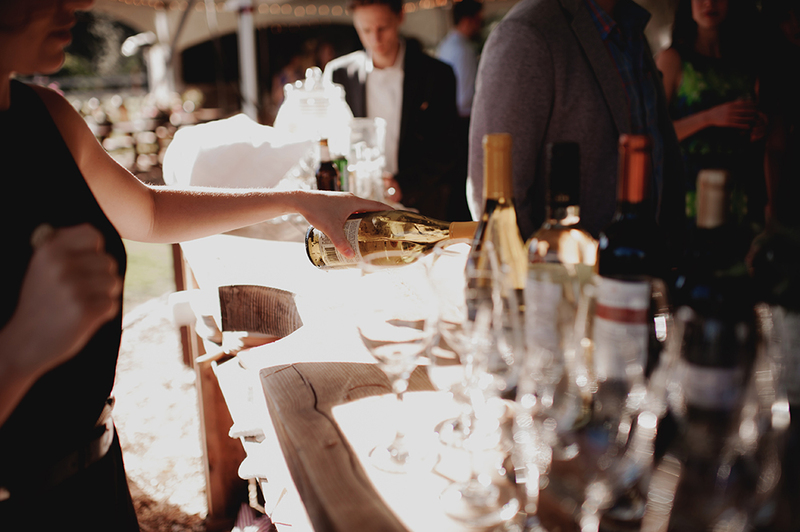 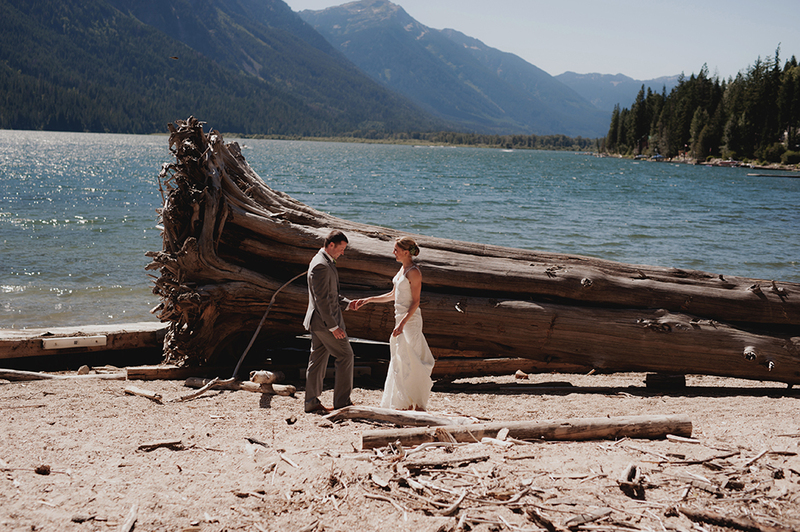 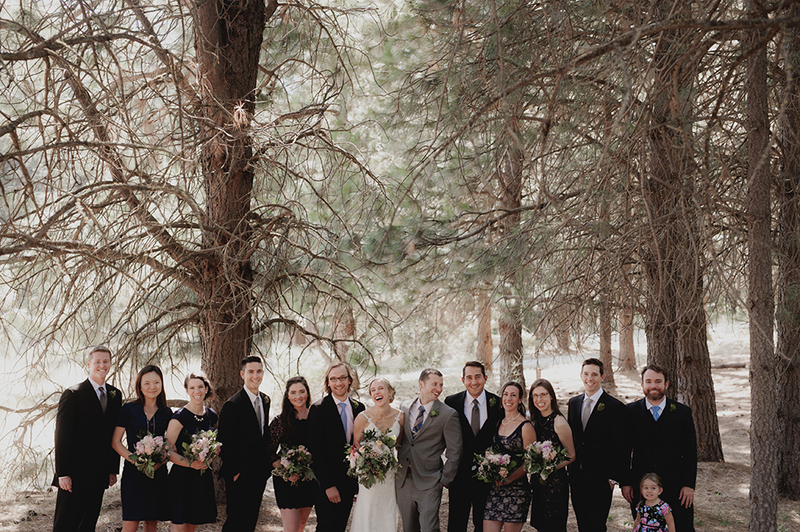 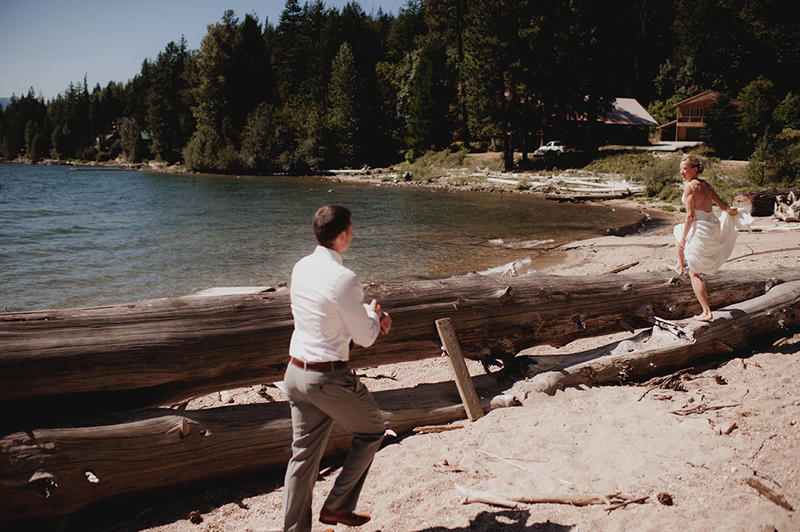 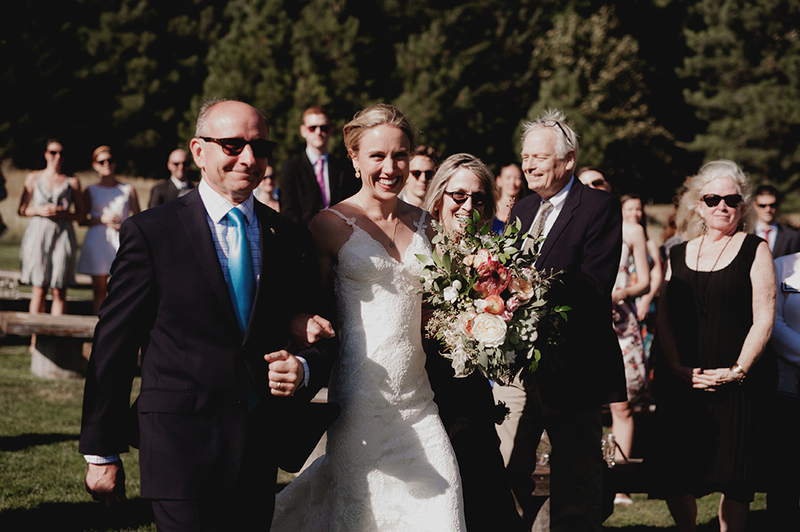 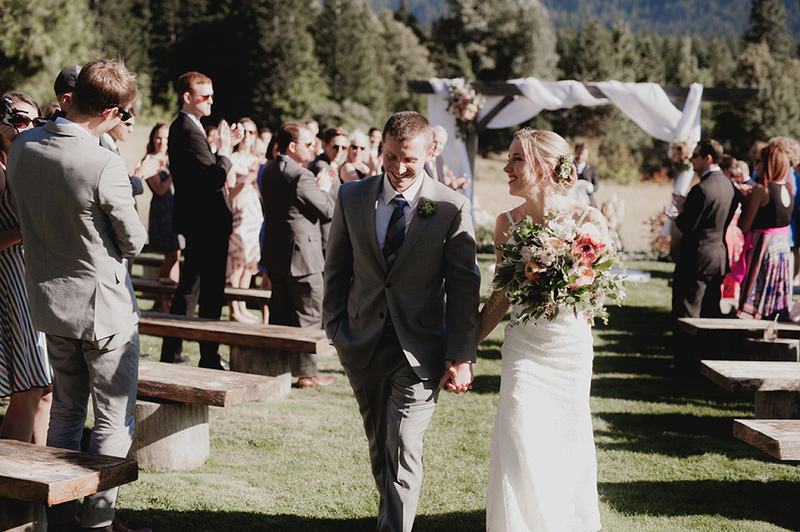 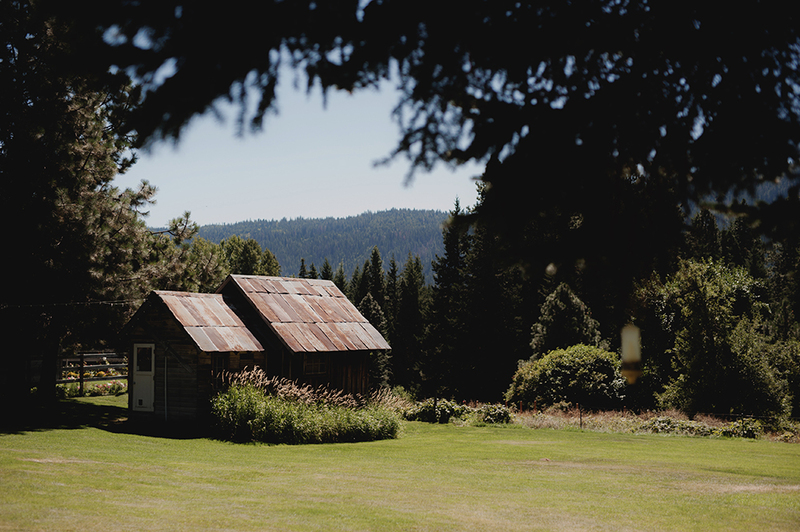 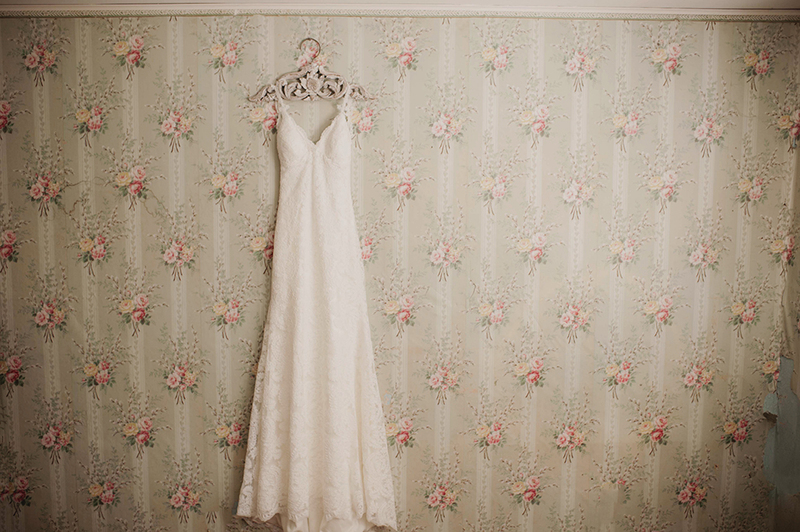 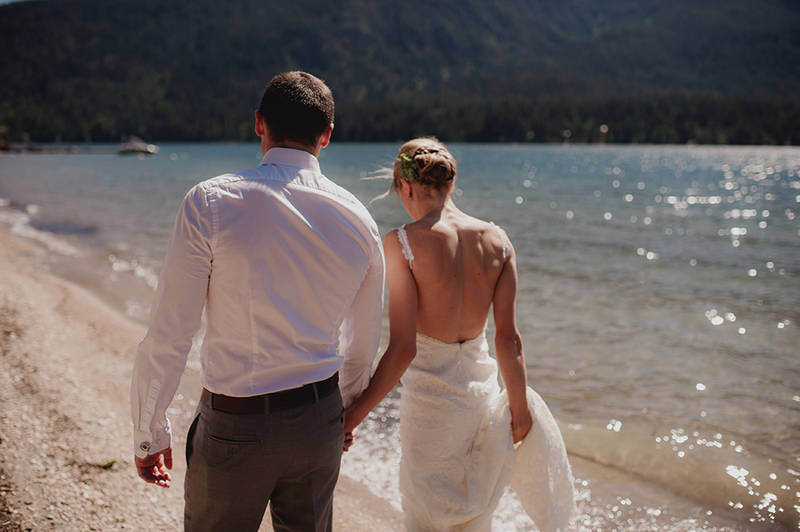 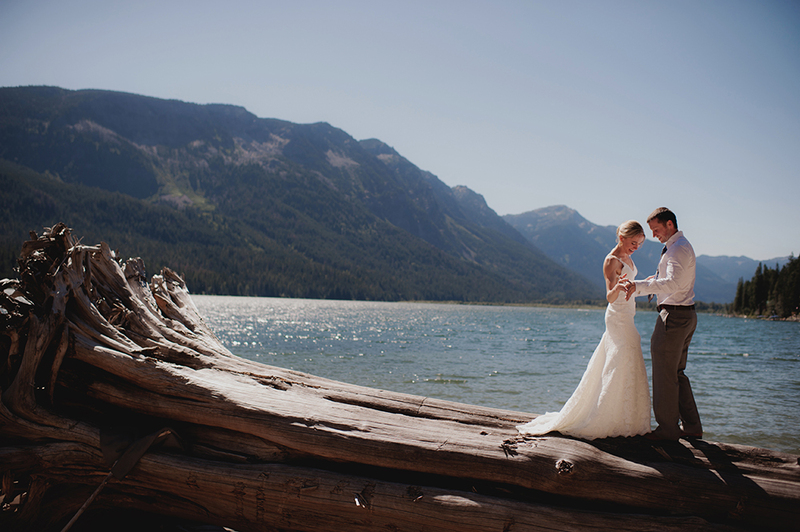 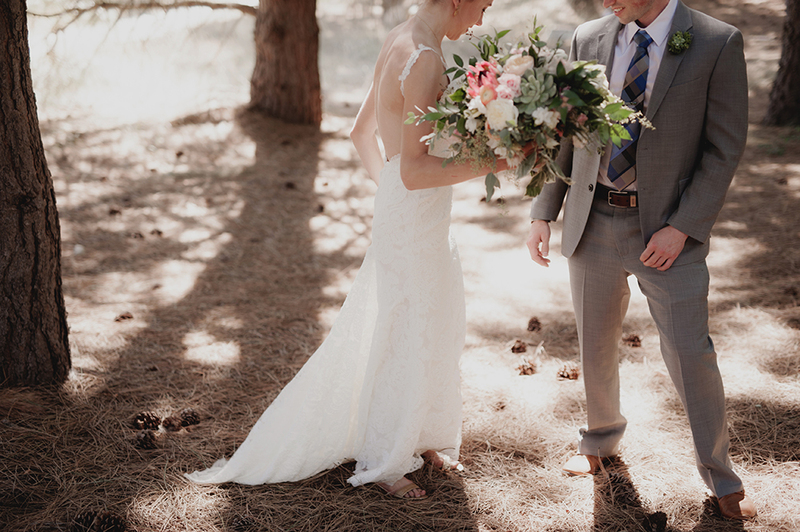 Both of them love the outdoors, so a wedding at the Brown Family Homestead in Leavenworth suited them perfectly. 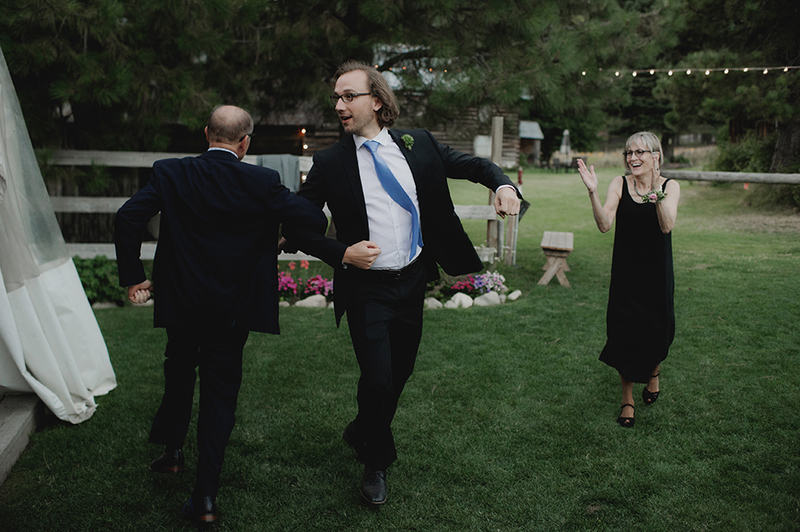 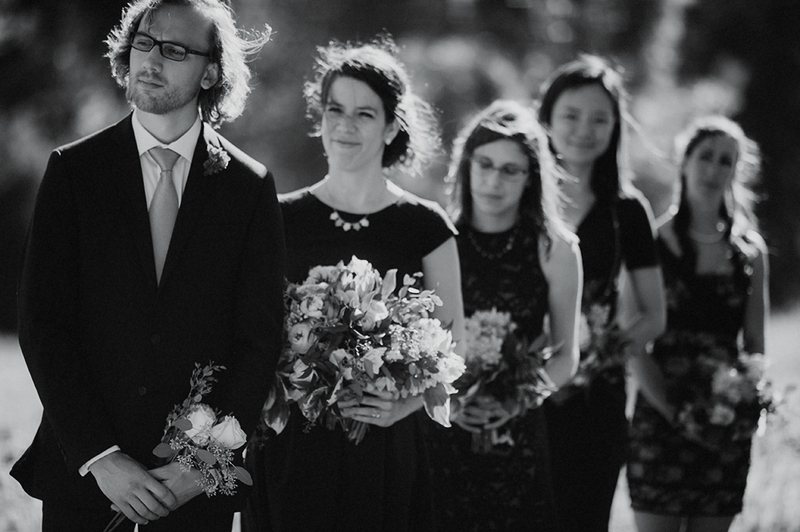 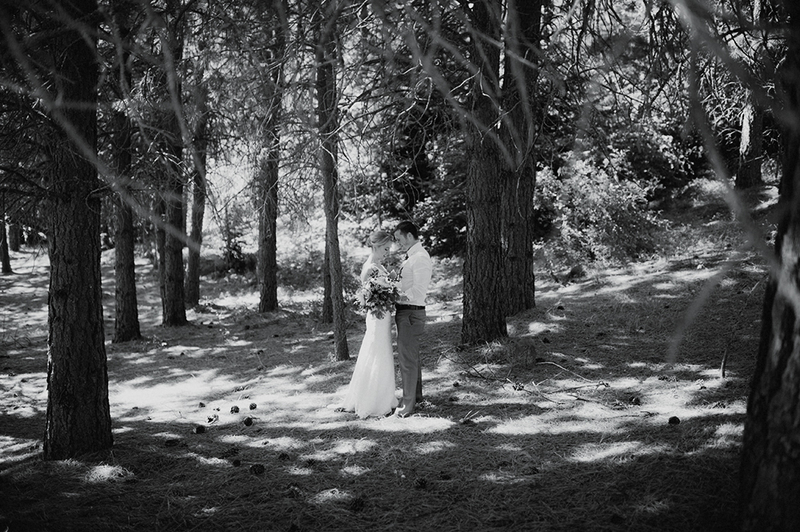 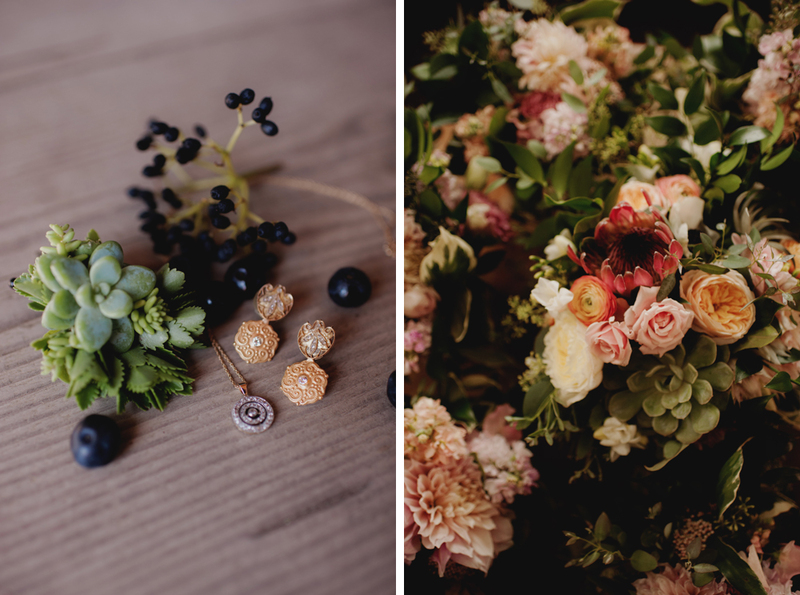 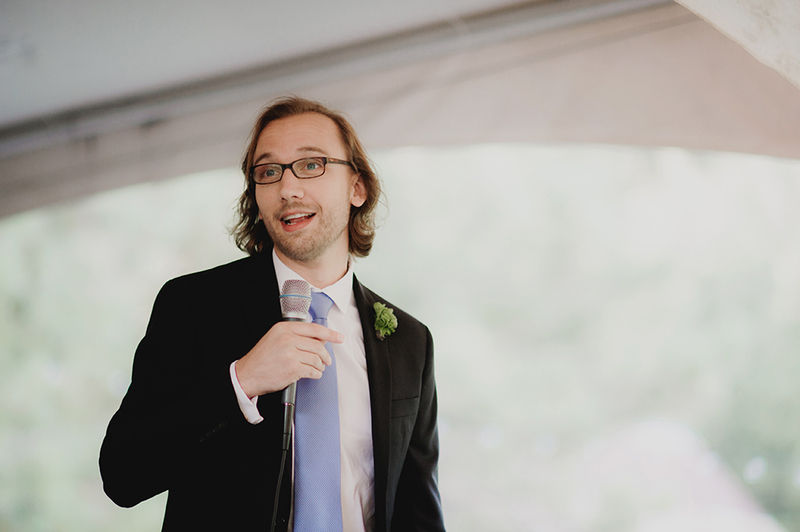 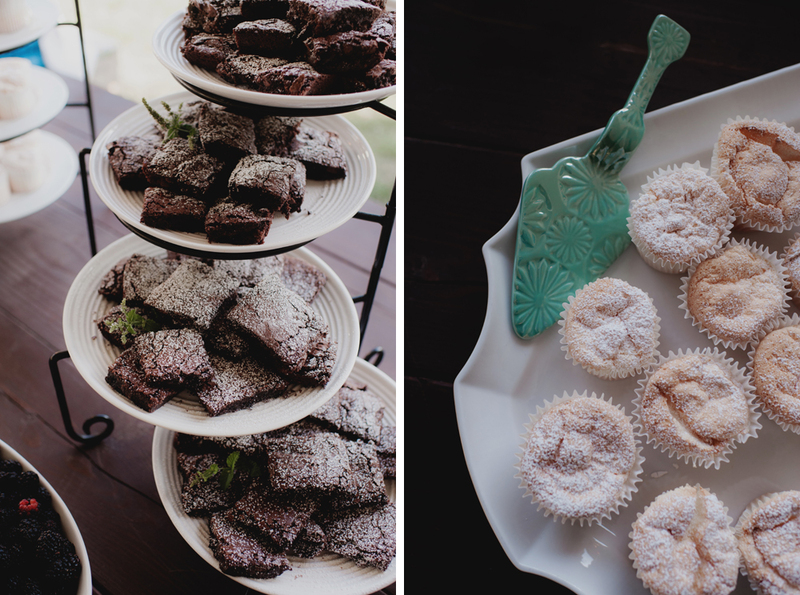 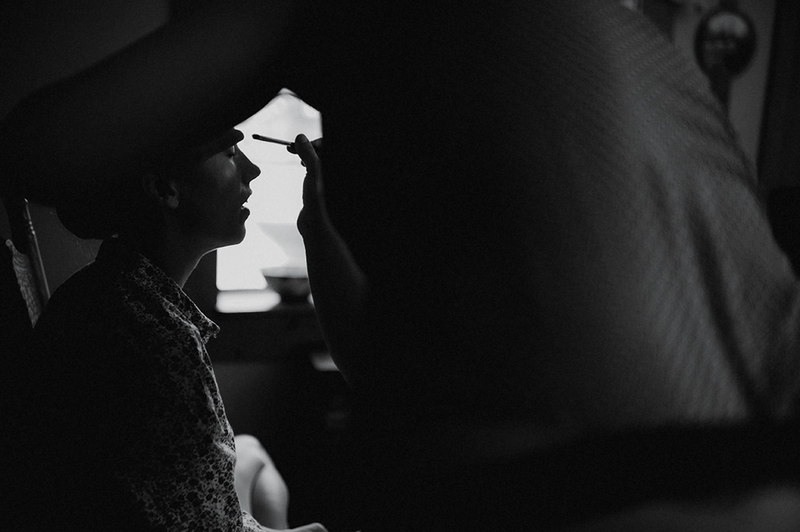 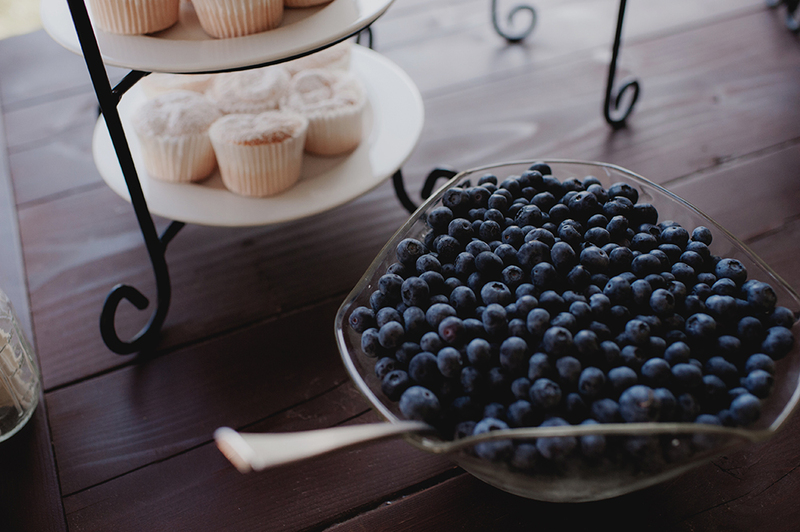 Weddings like these breathe life into me. 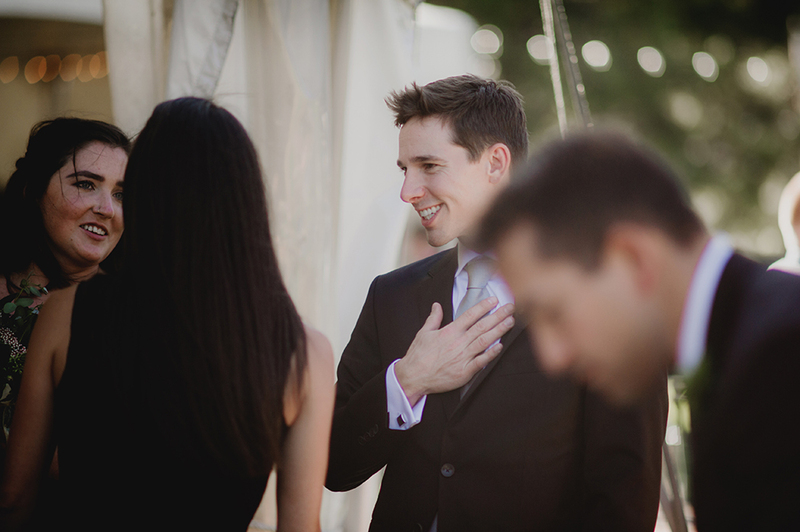 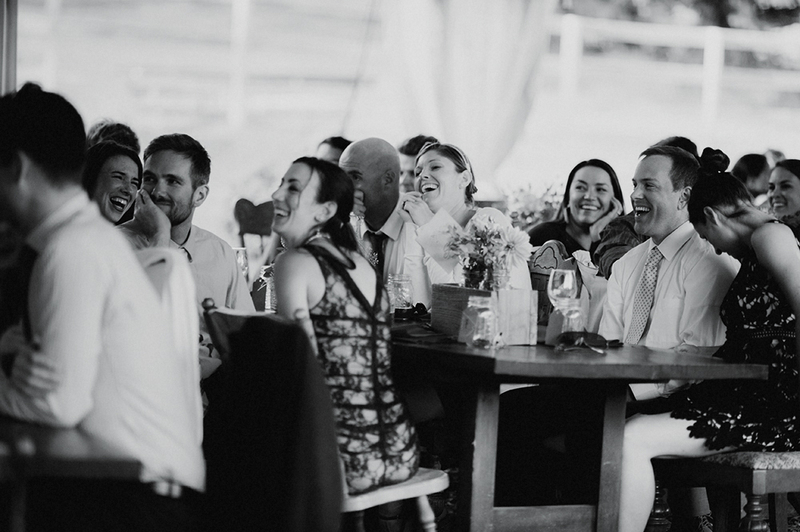 The focus on family and friends and the joy surrounding the start of a marriage does so much for the heart and soul. 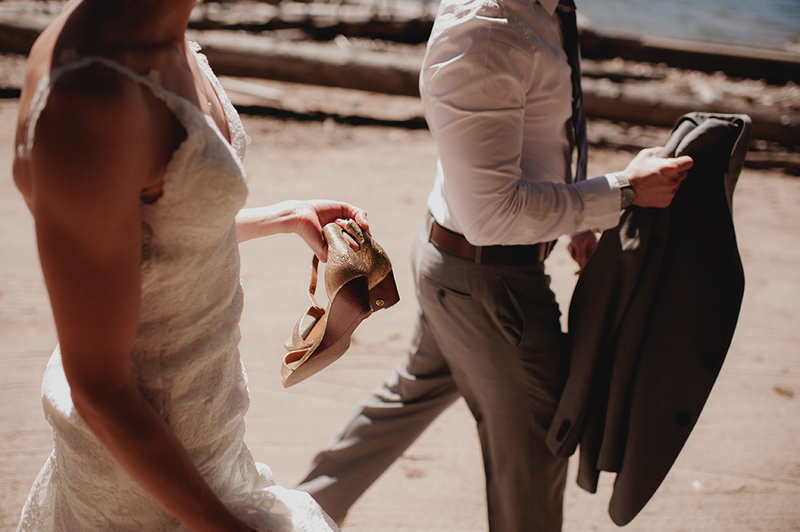 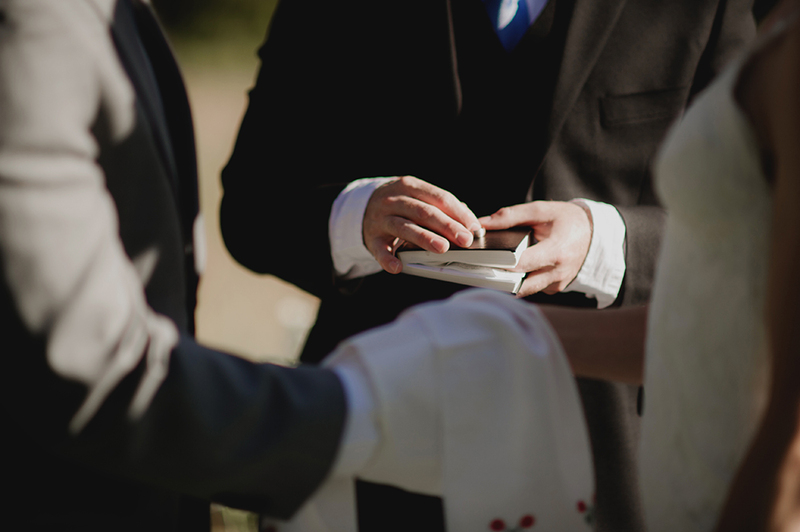 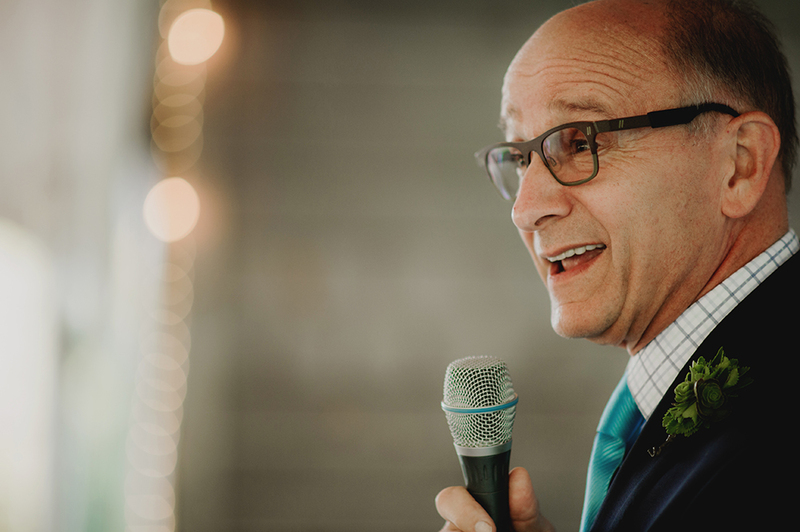 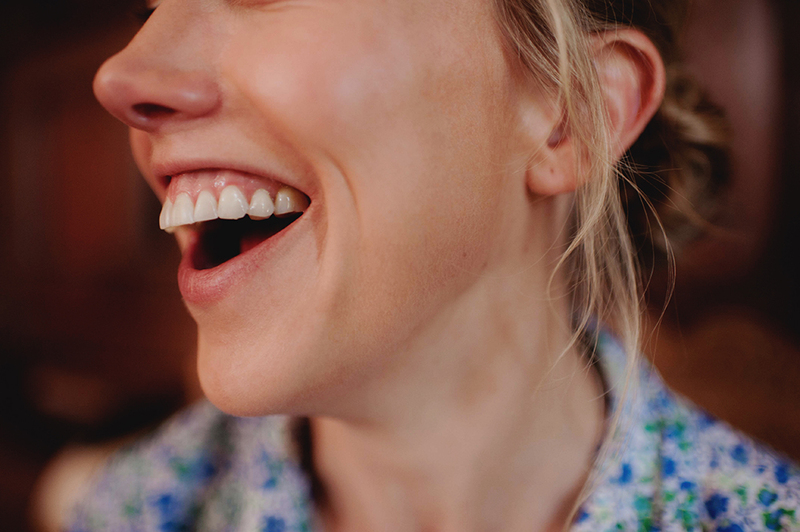 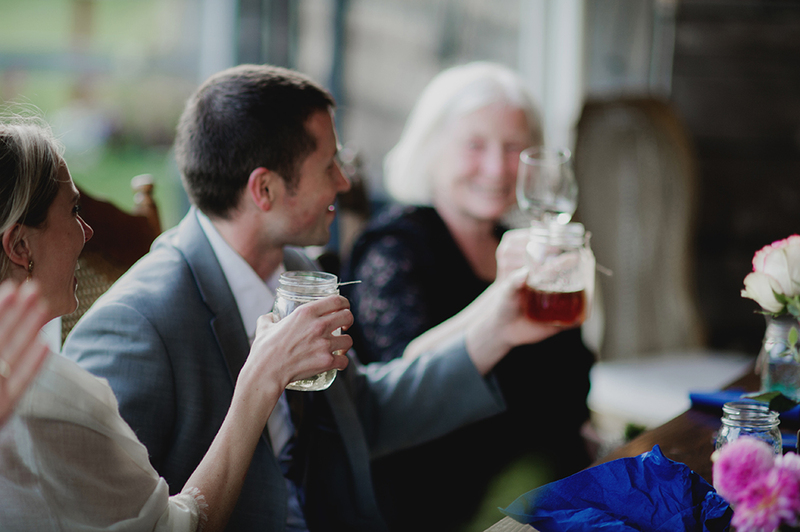 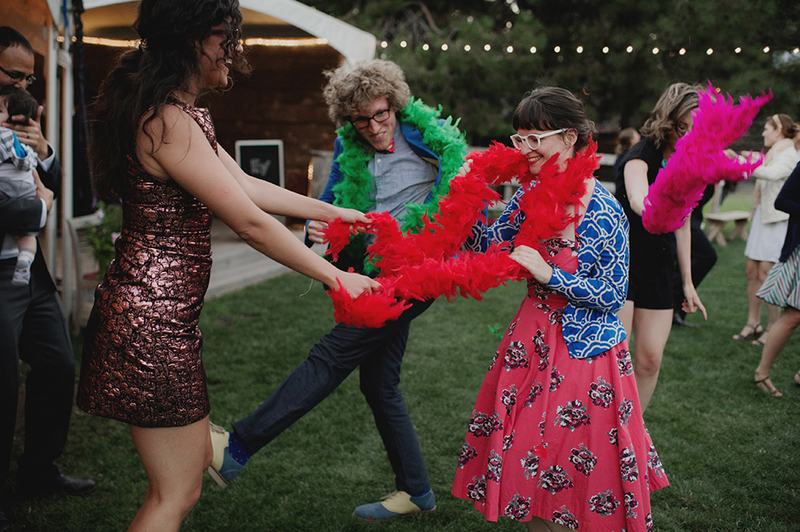 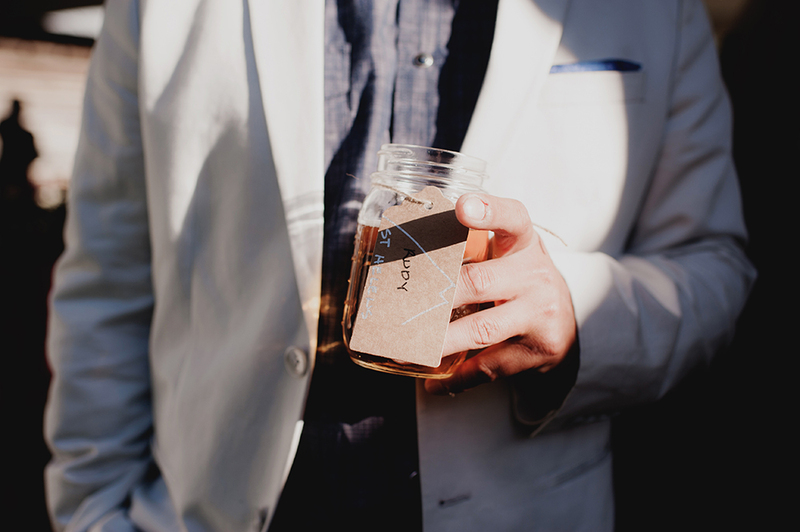 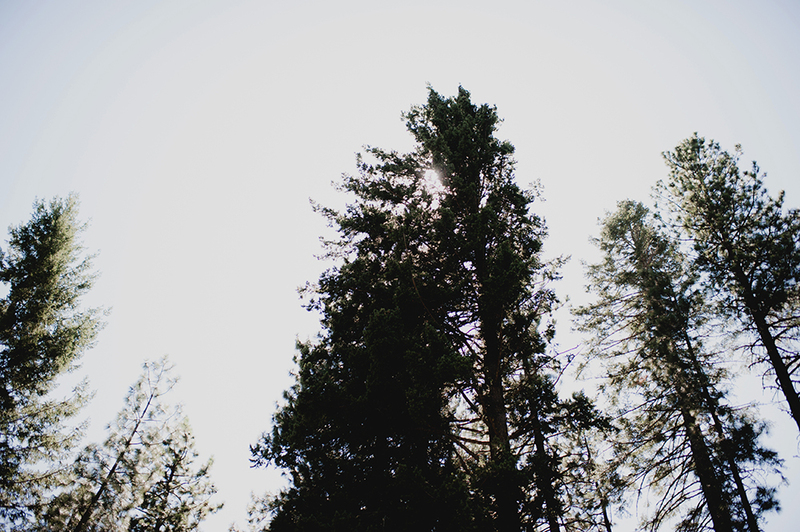 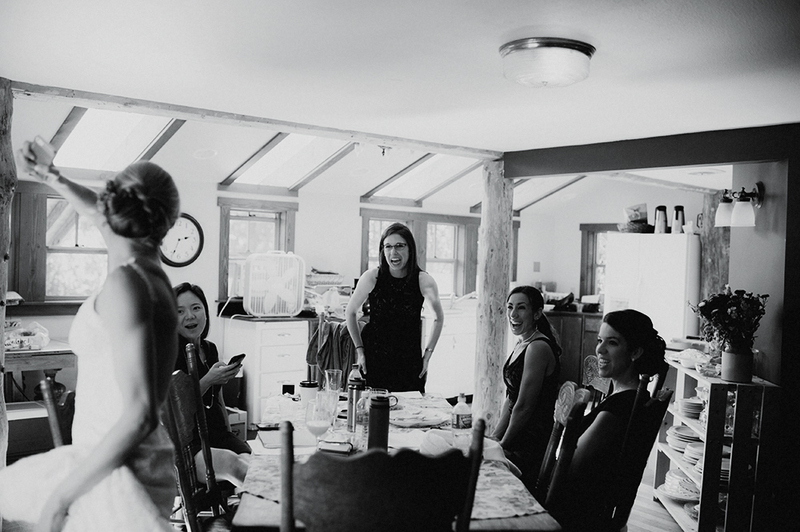 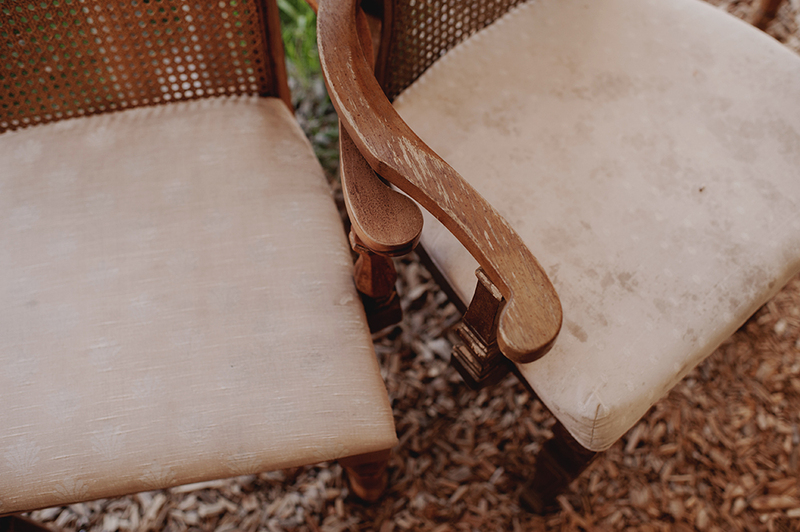 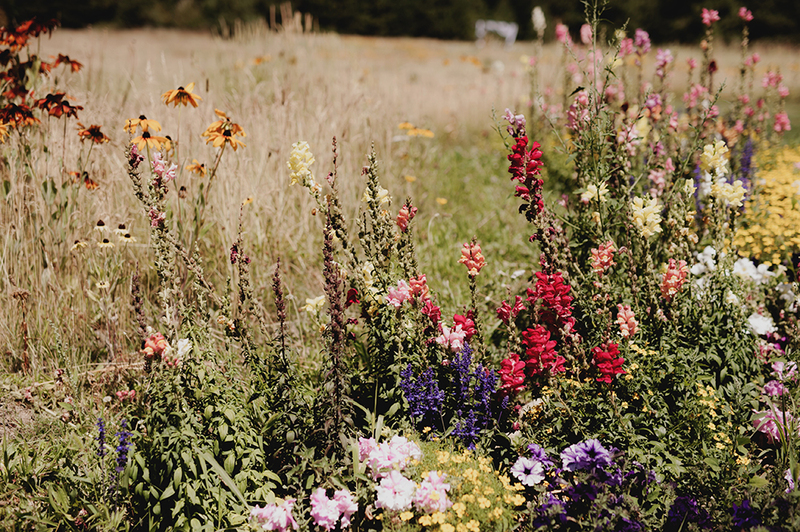 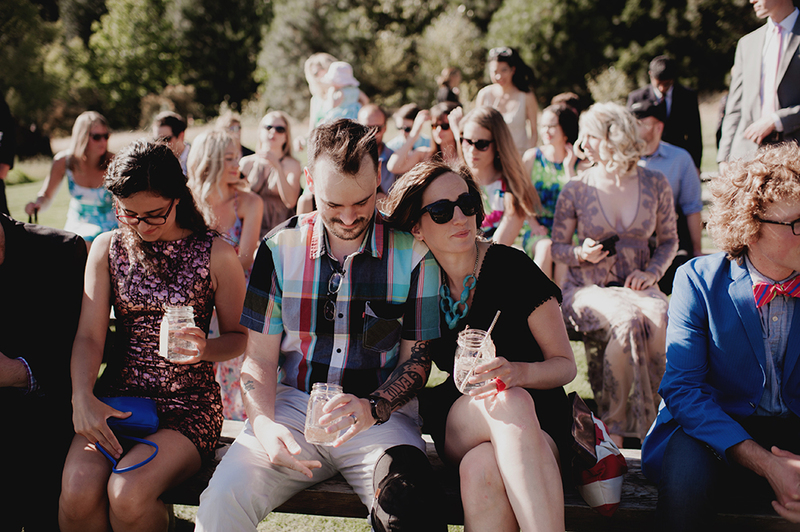 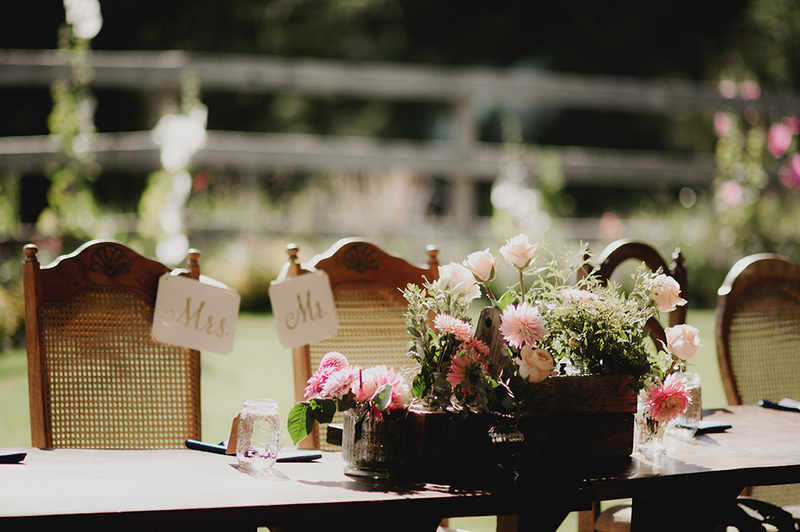 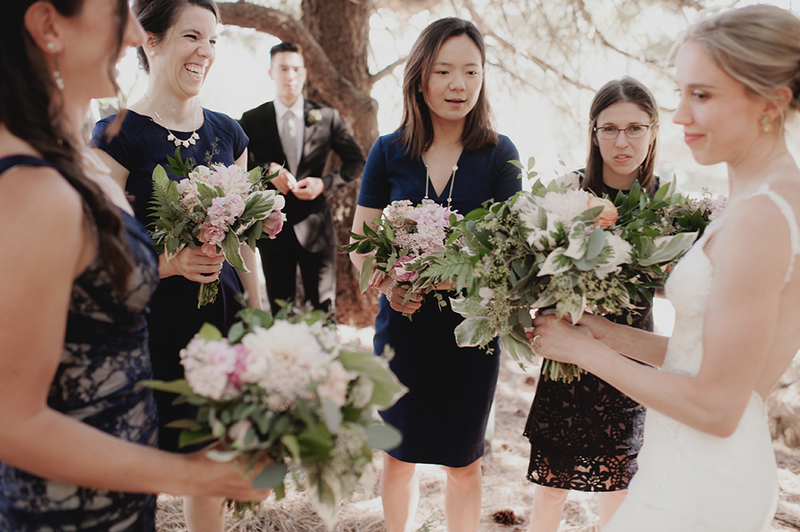 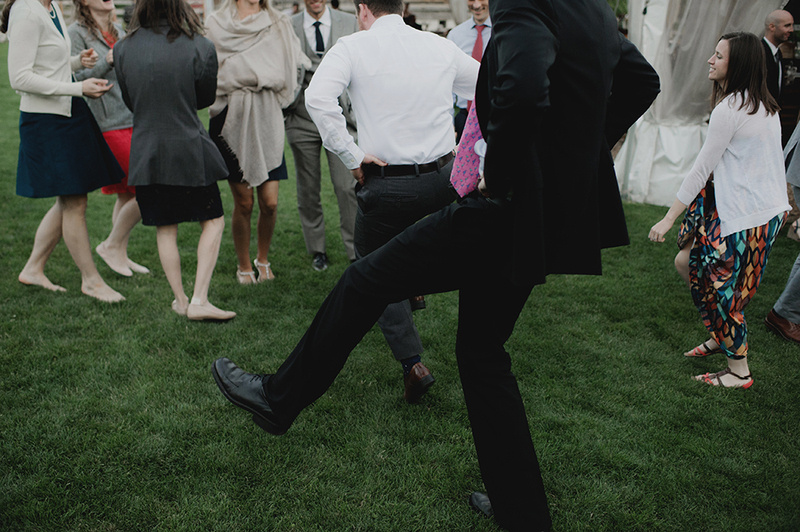 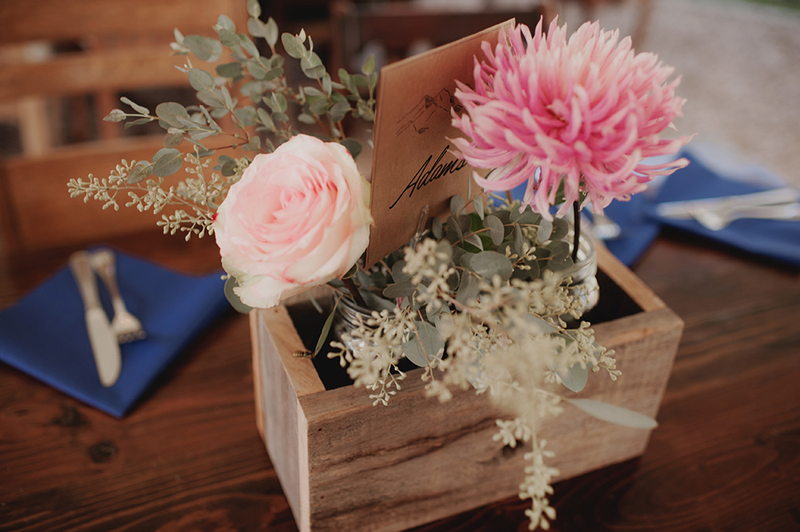 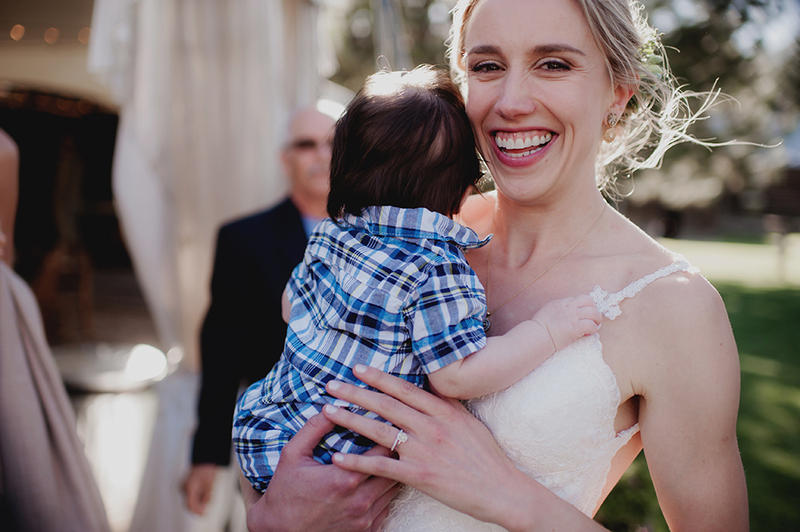 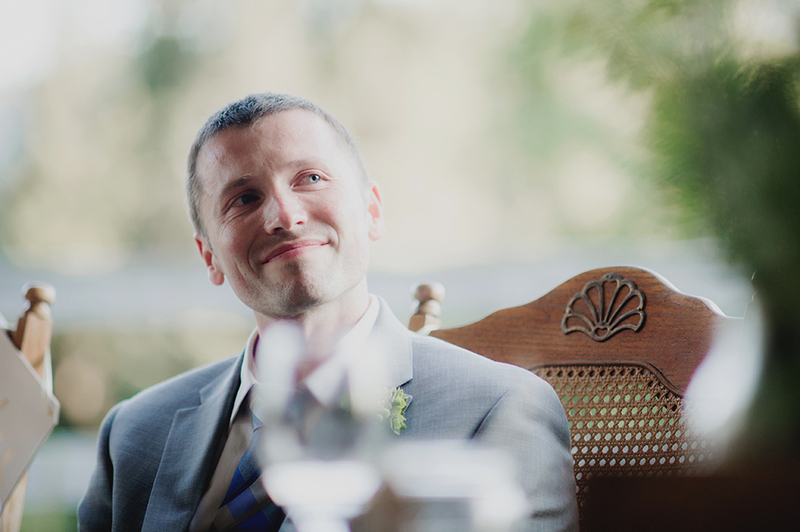 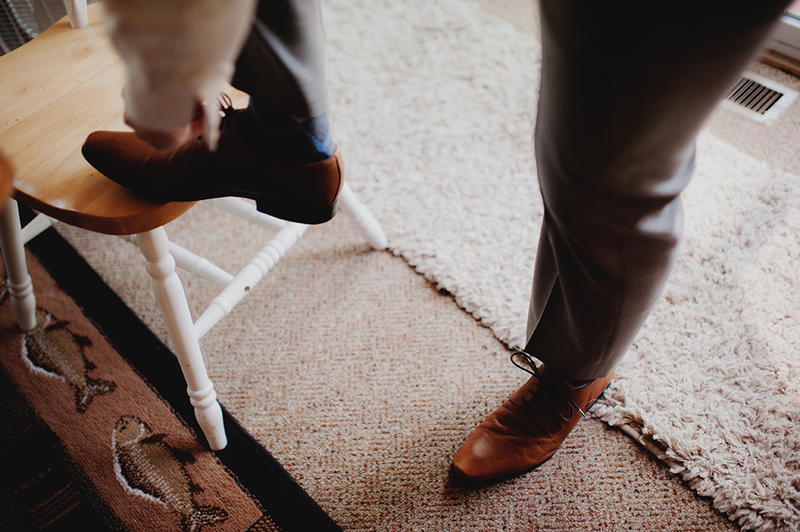 Not to mention a couple that finds beats throughout the day to connect, reflect, and be fully present, with each other and with their guests… The photos from a day like this stay with you for quite some time. 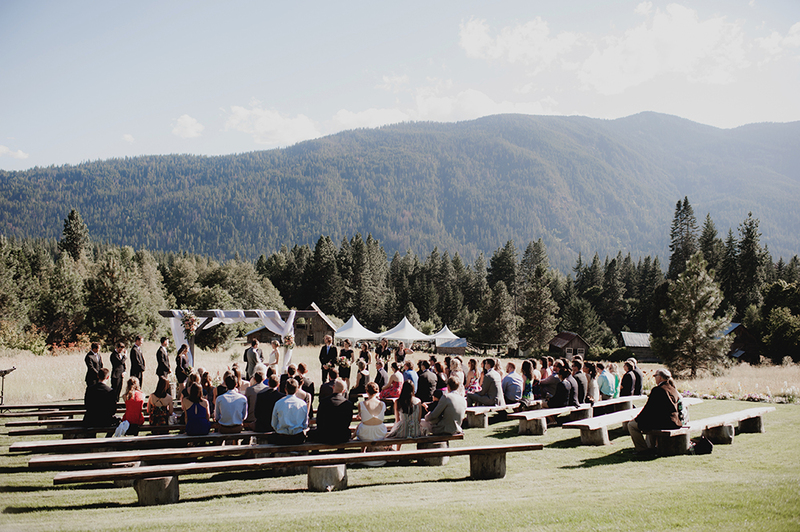 Big thanks to Ashley of Gather Leavenworth for organizing and coordinating C+A’s perfect day. 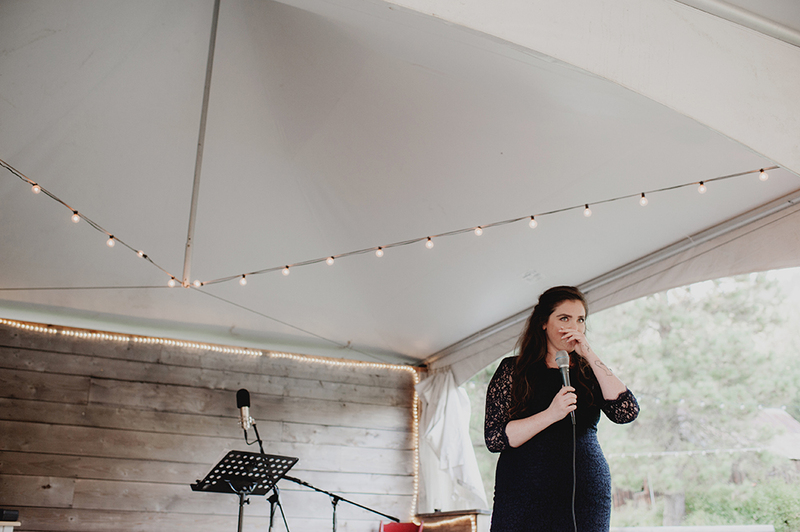 Absolutely killed it, girl.